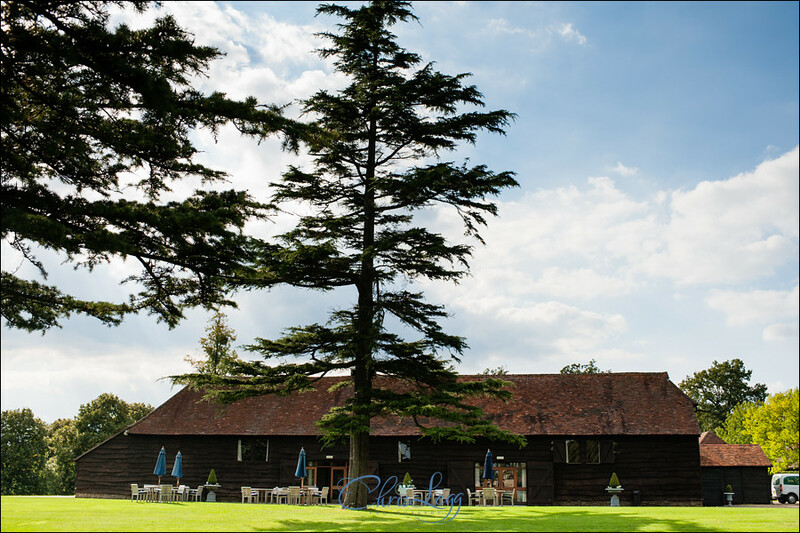 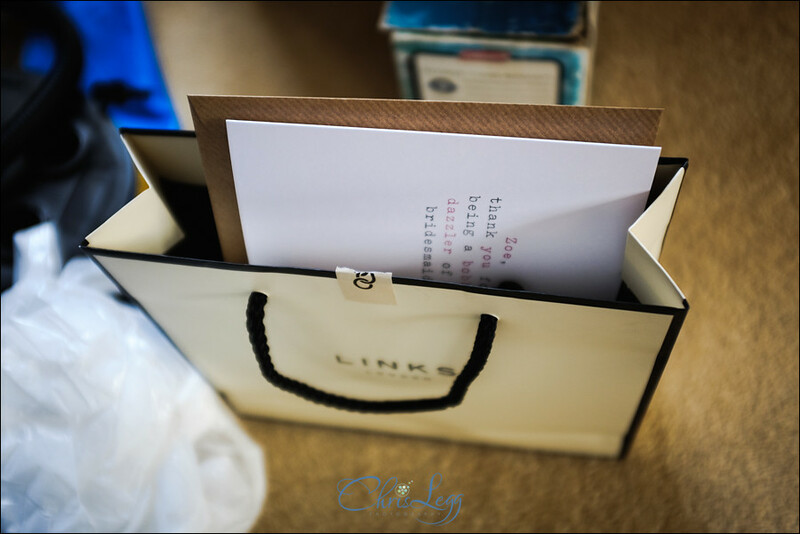 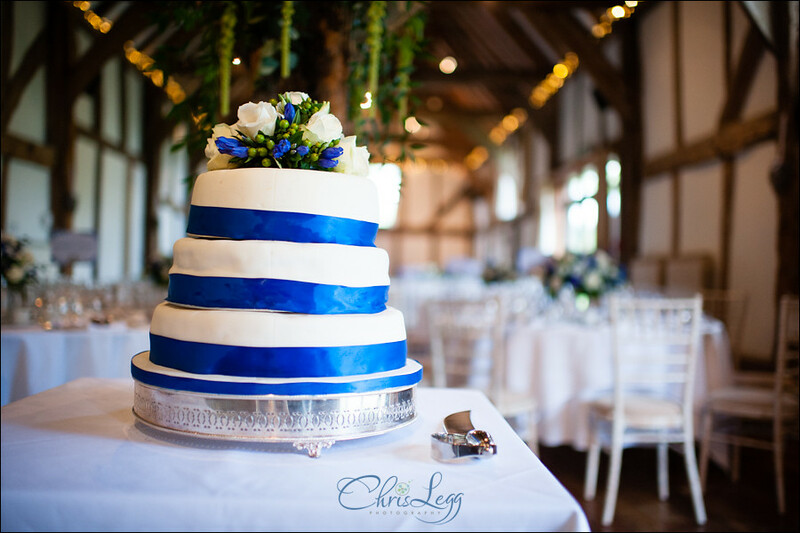 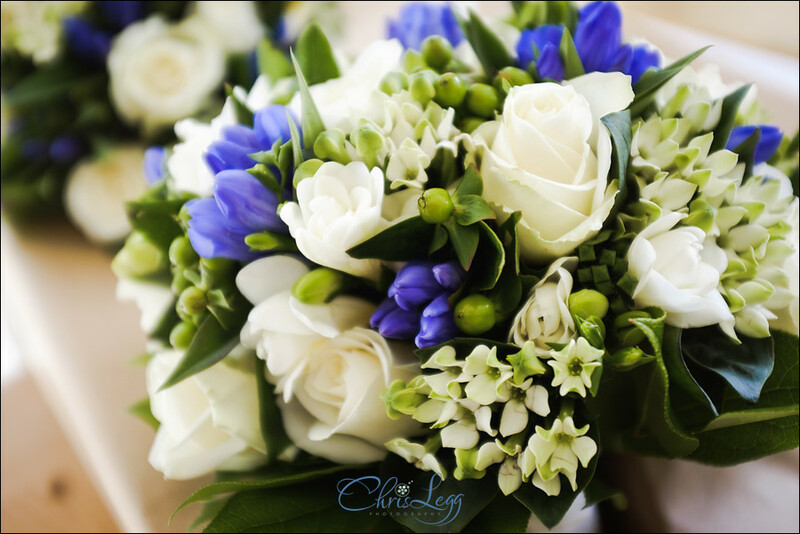 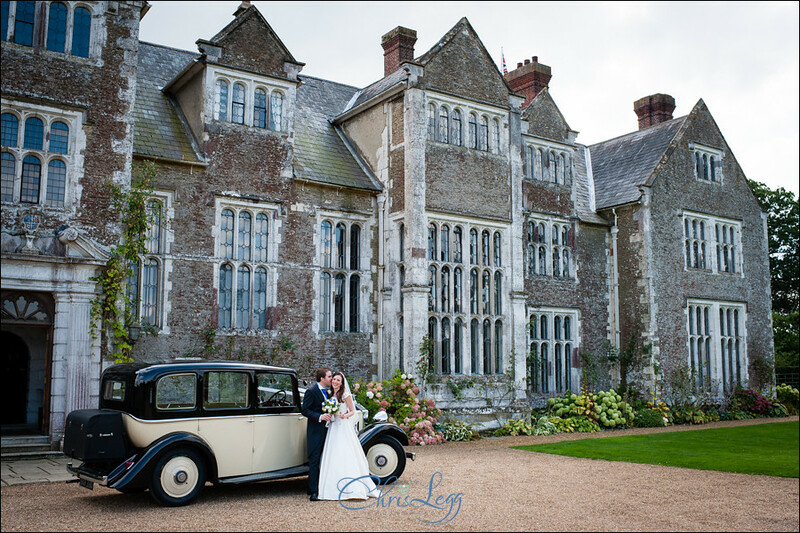 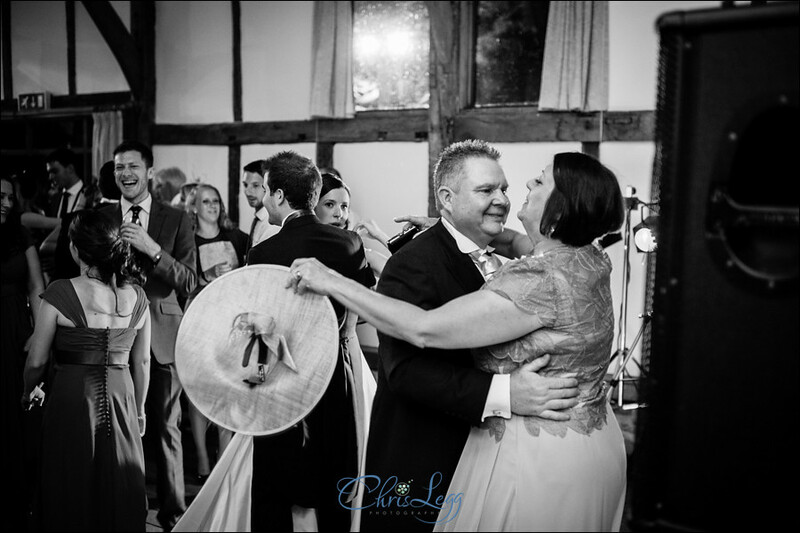 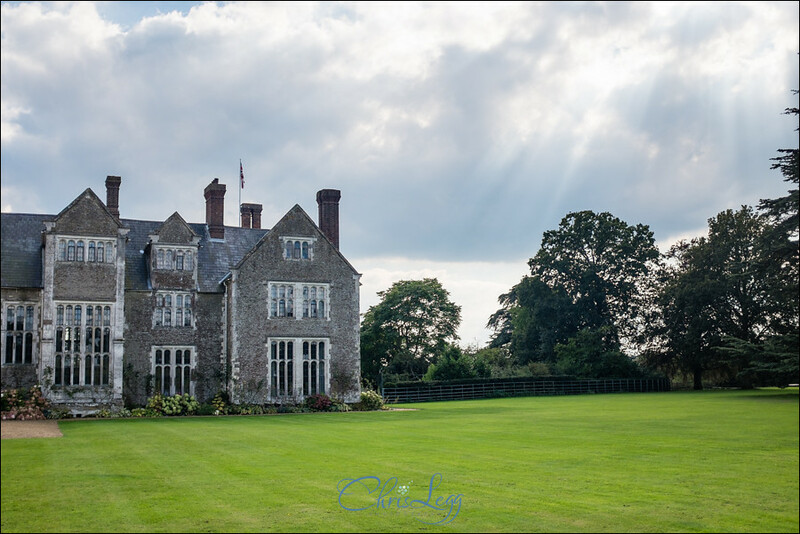 I was really delighted to have been chosen by Jackie and Dan to provide their wedding photography at Loseley Park earlier this year. 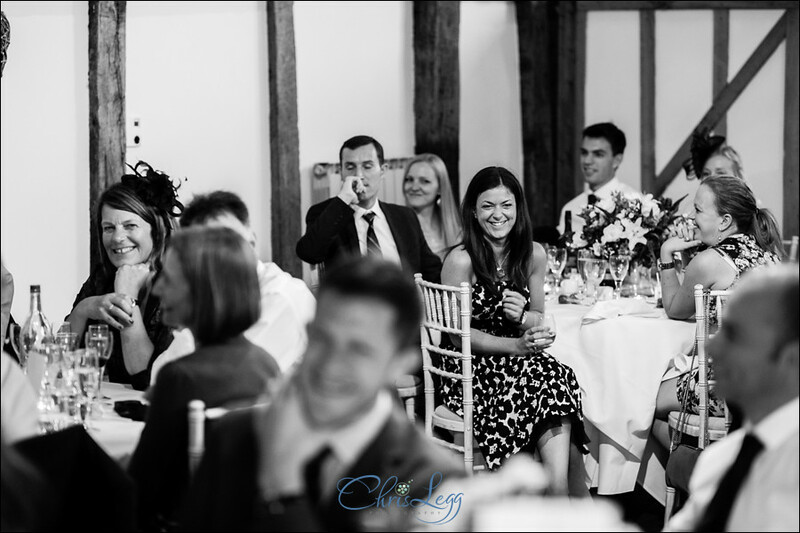 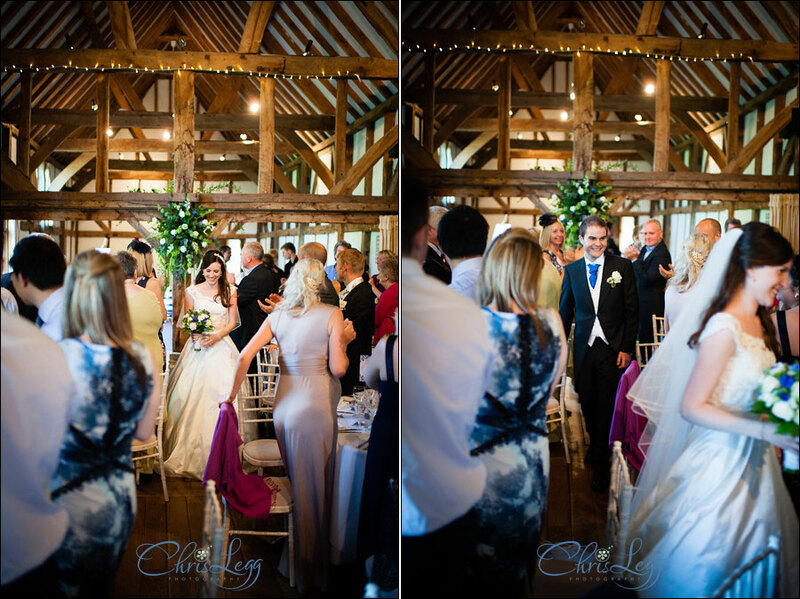 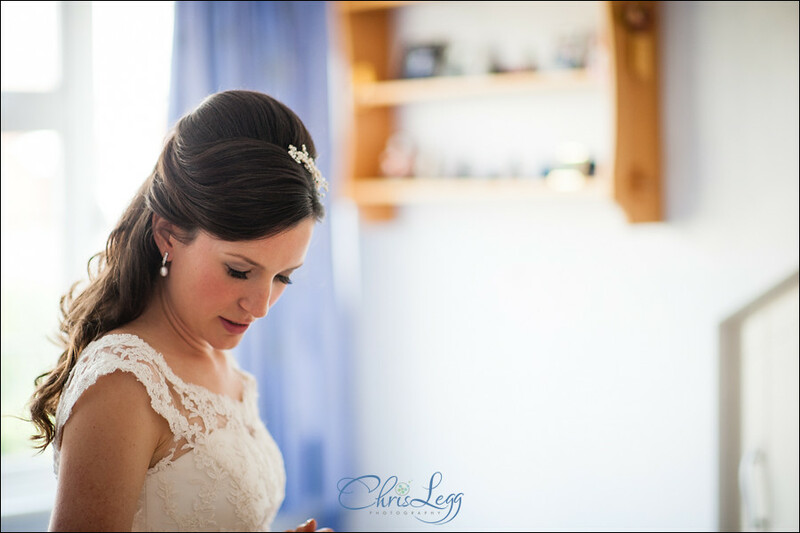 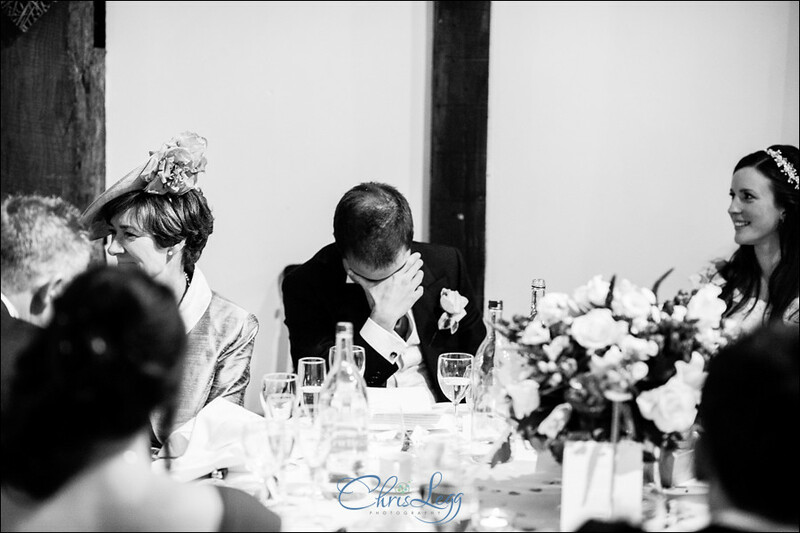 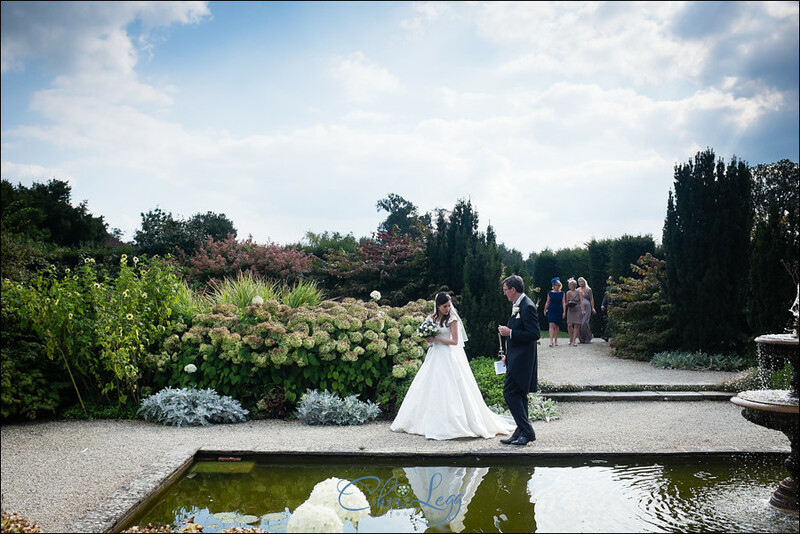 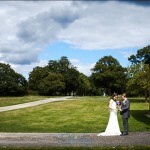 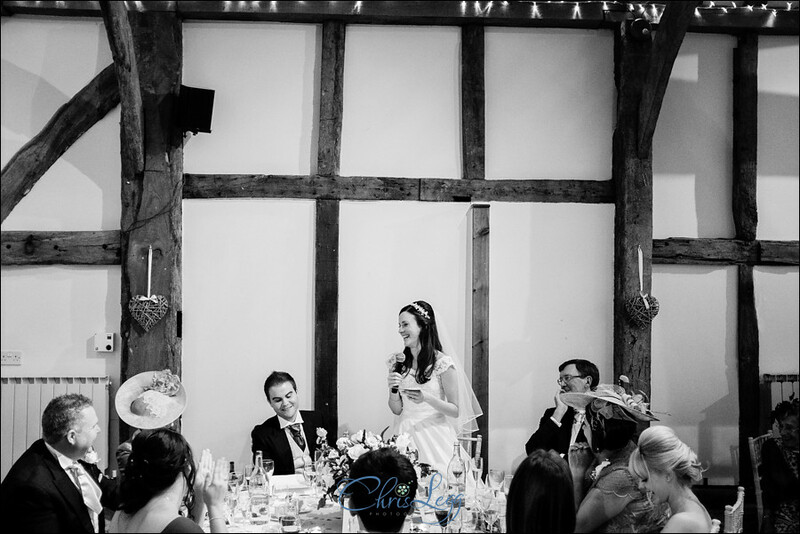 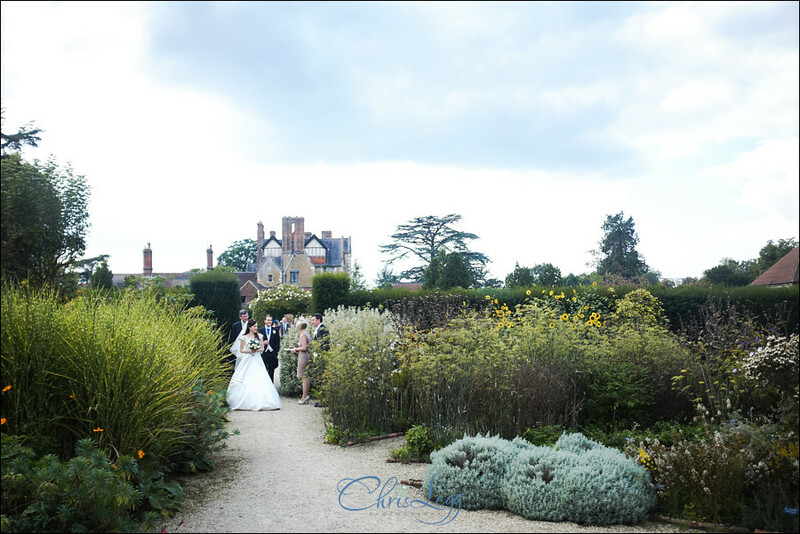 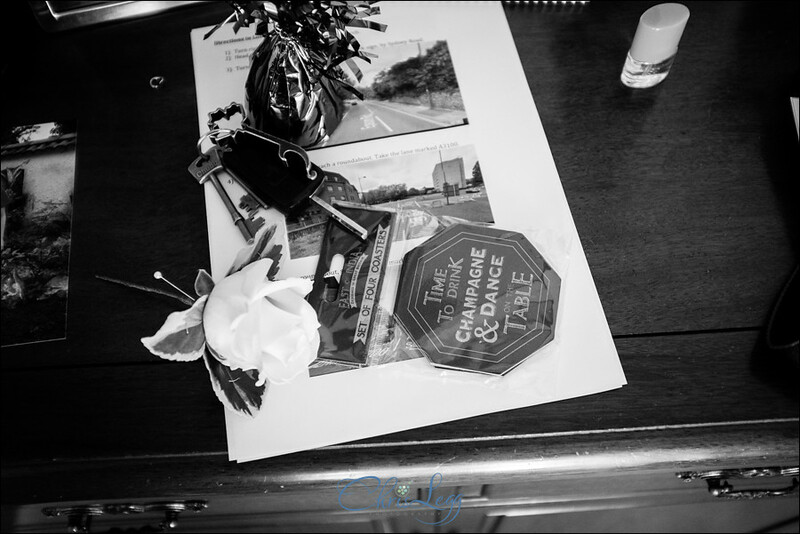 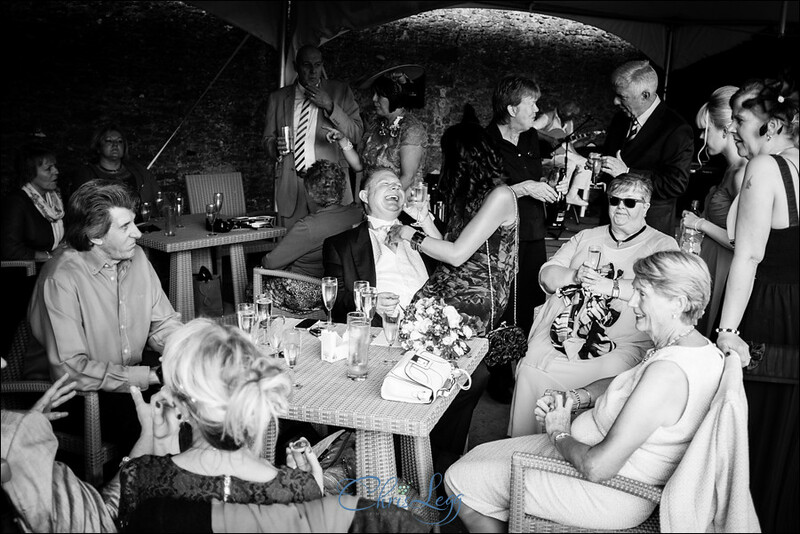 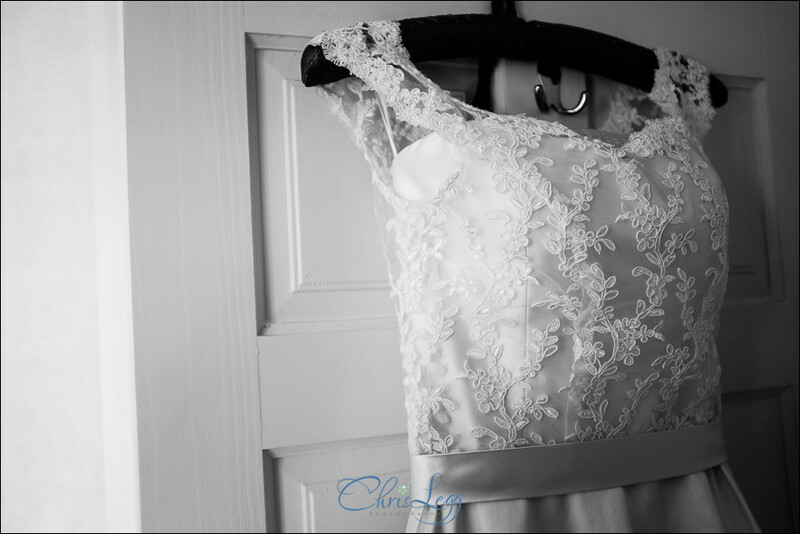 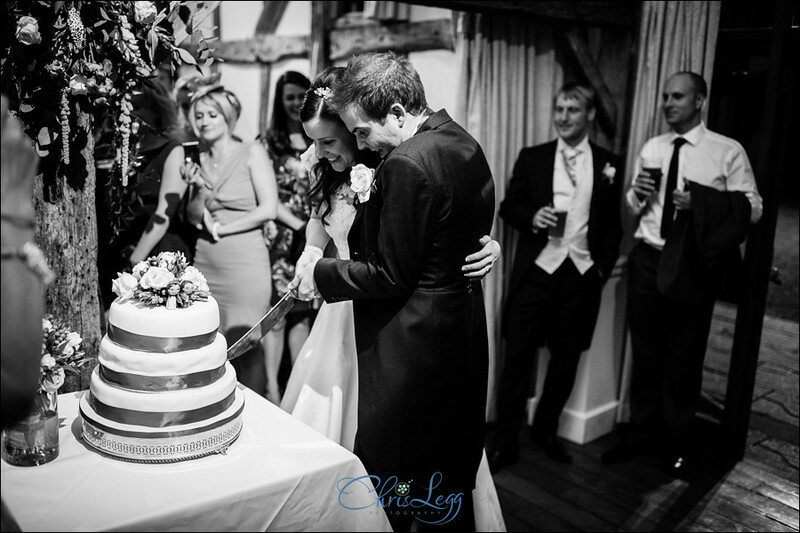 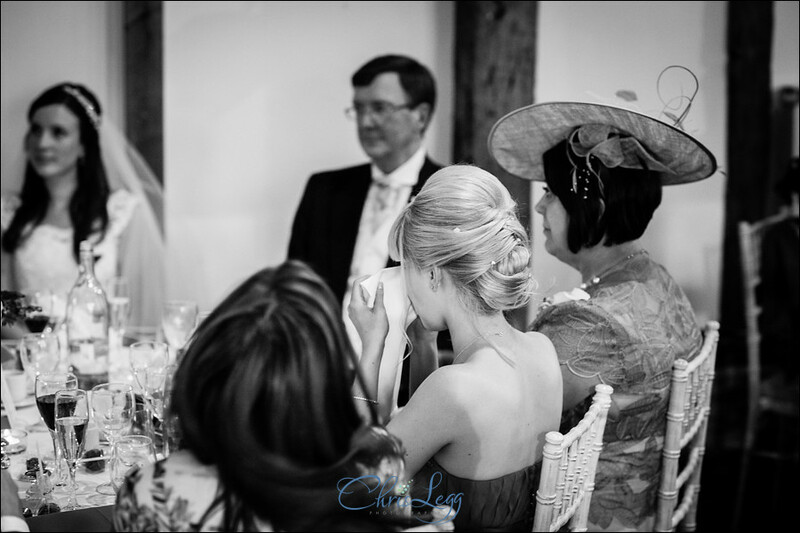 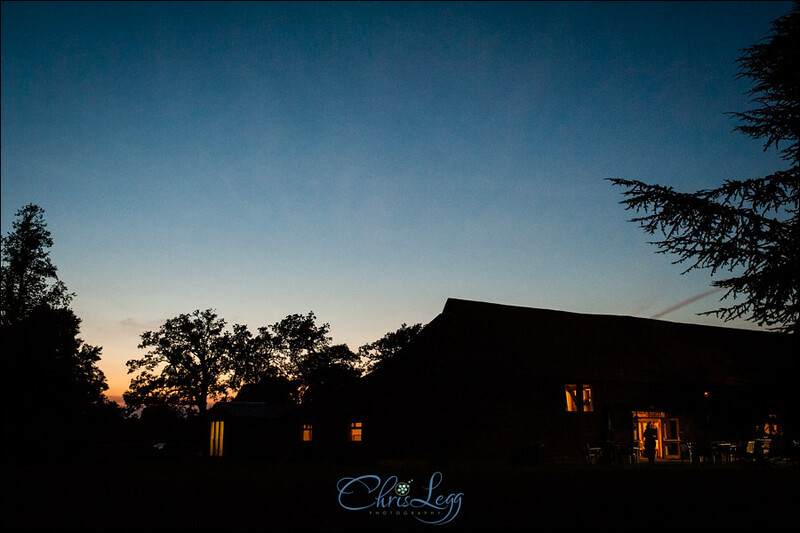 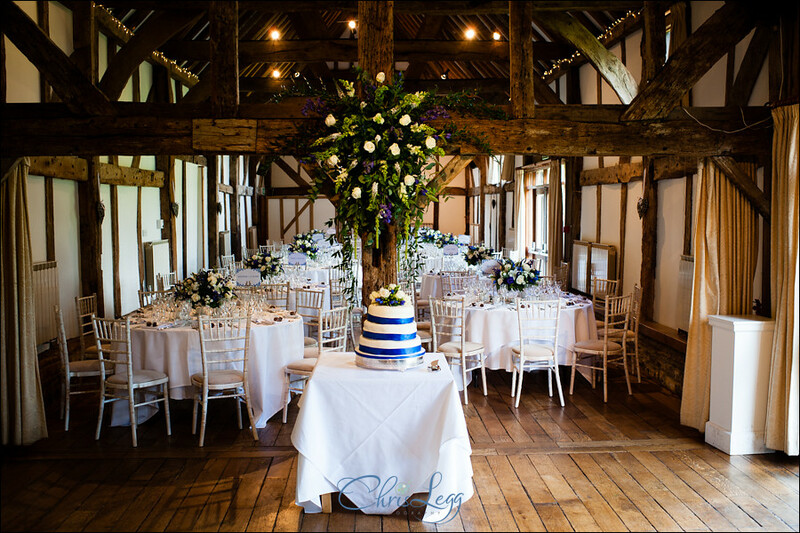 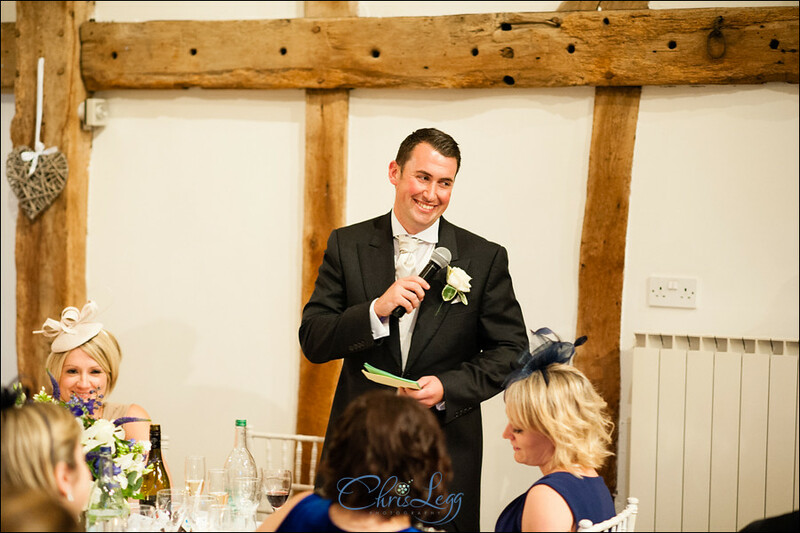 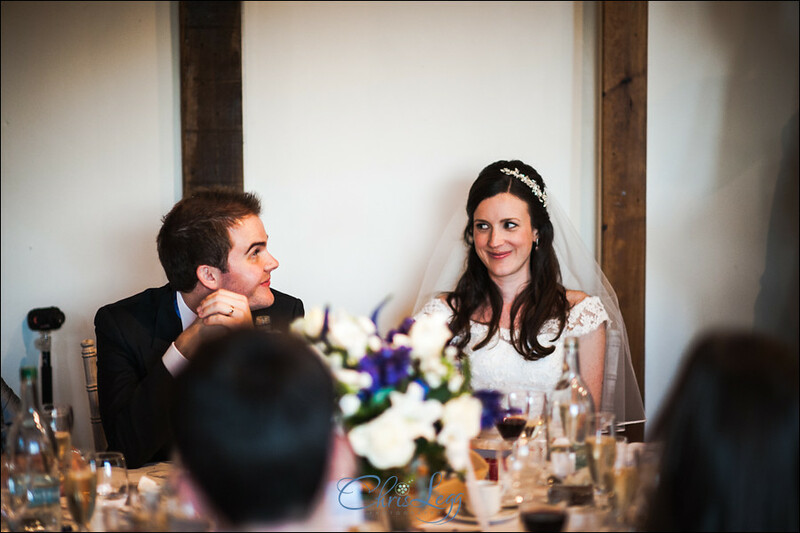 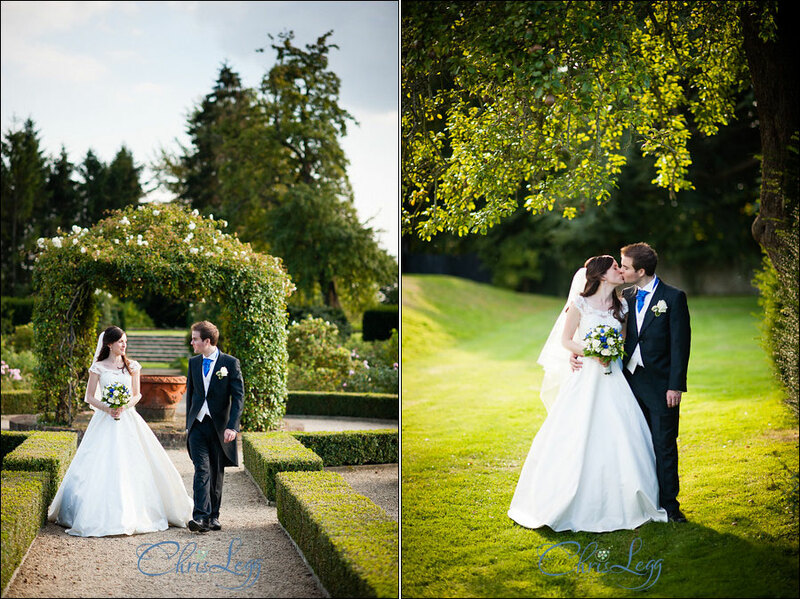 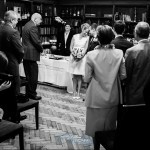 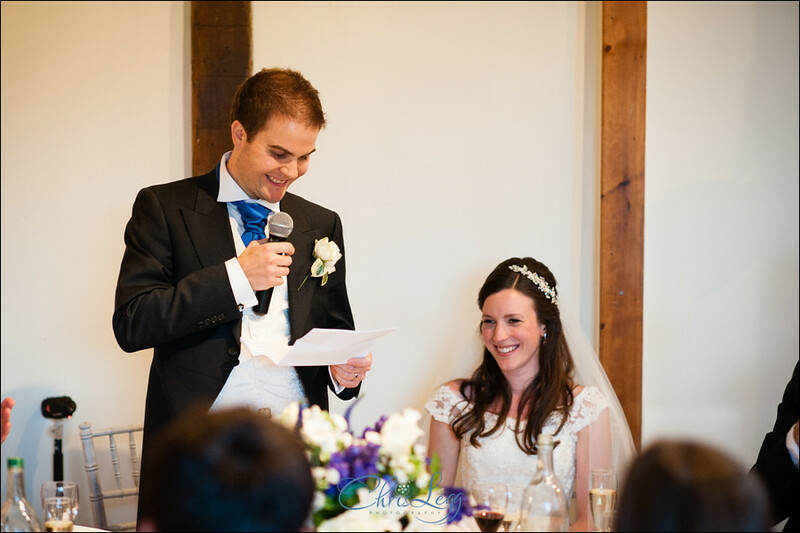 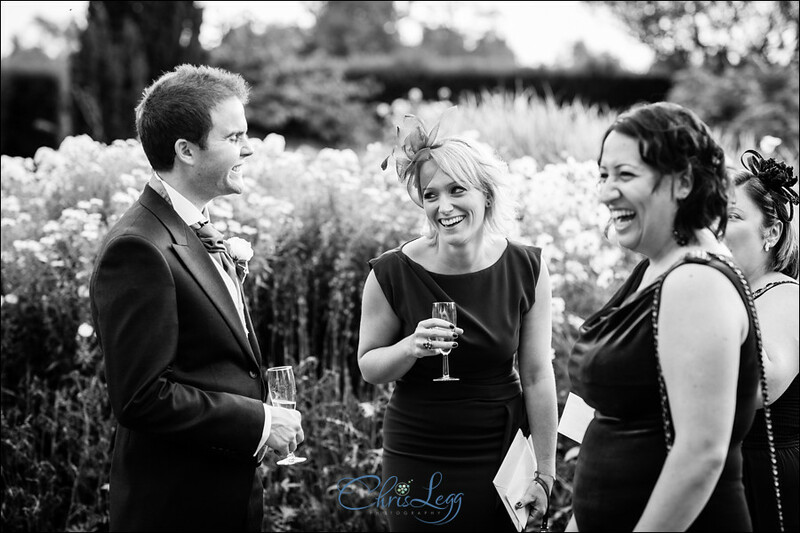 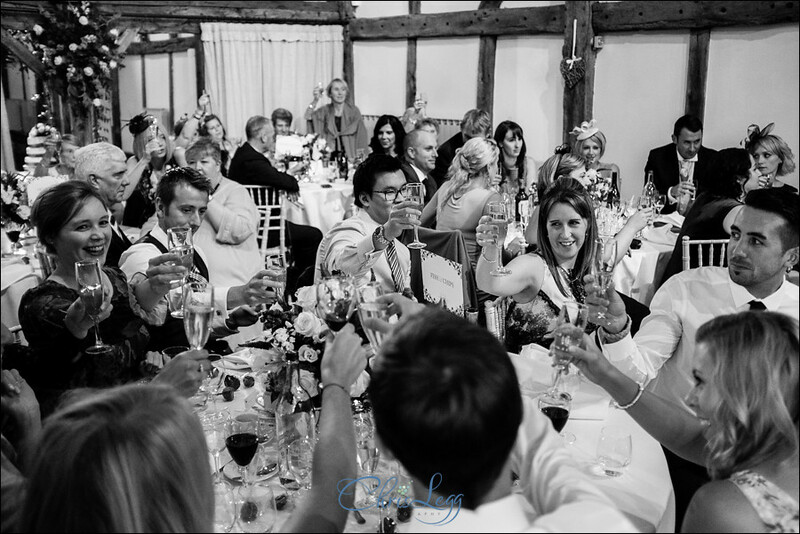 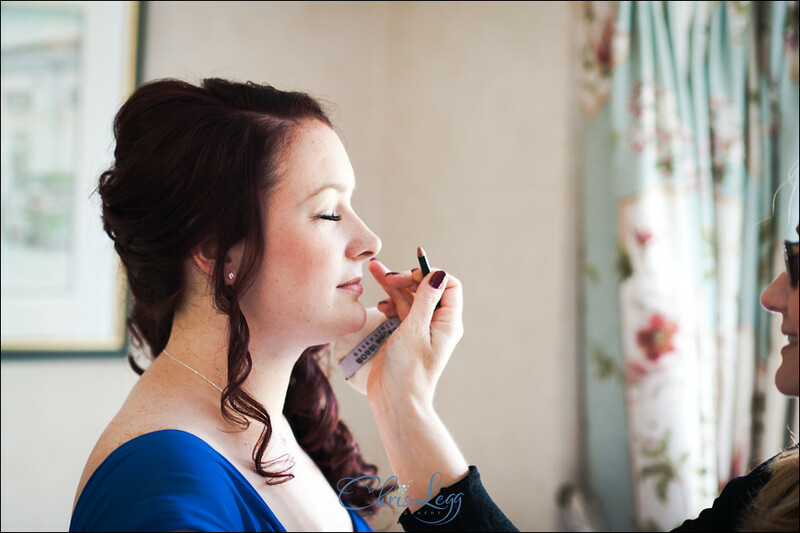 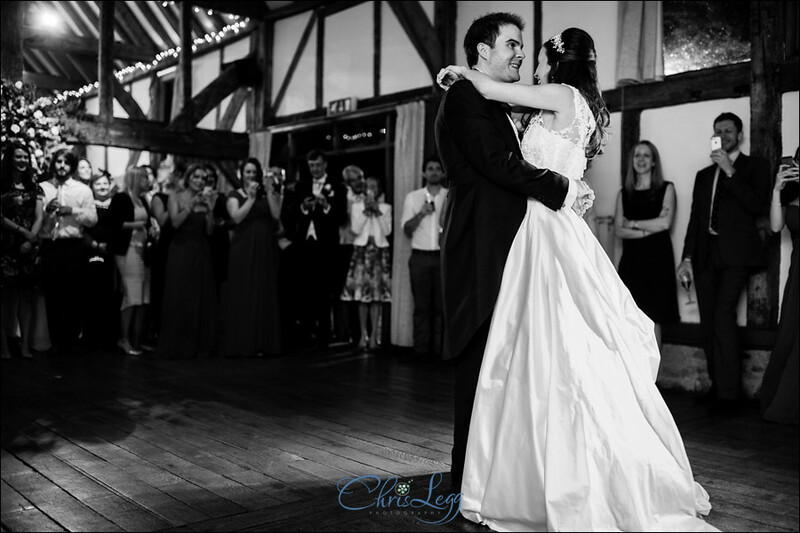 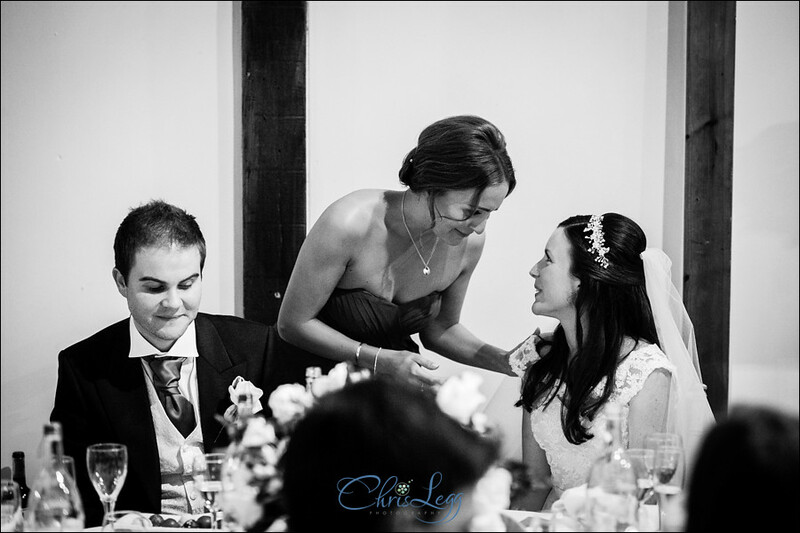 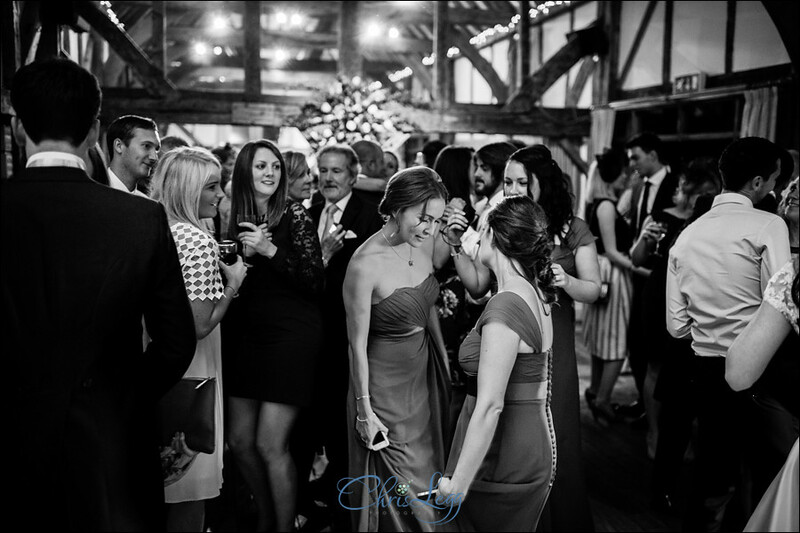 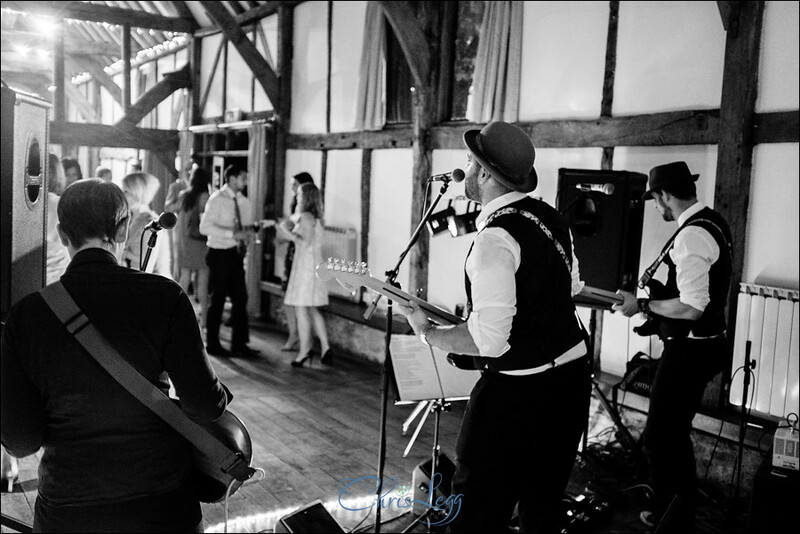 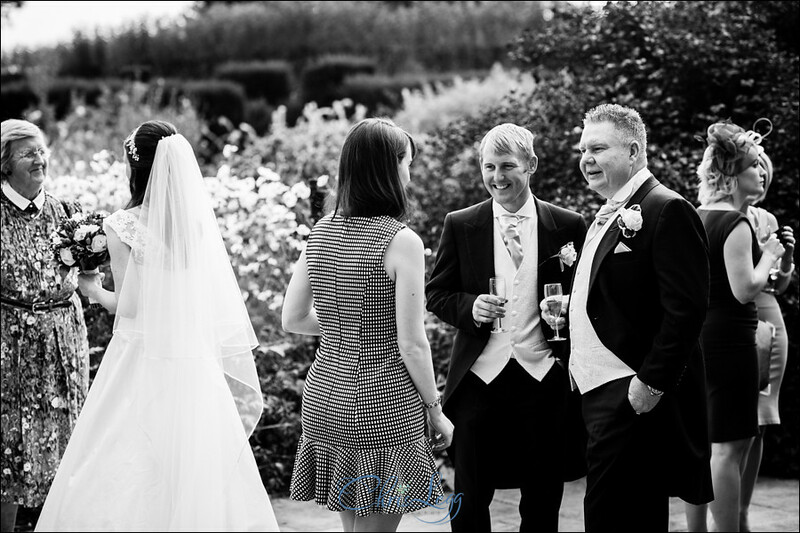 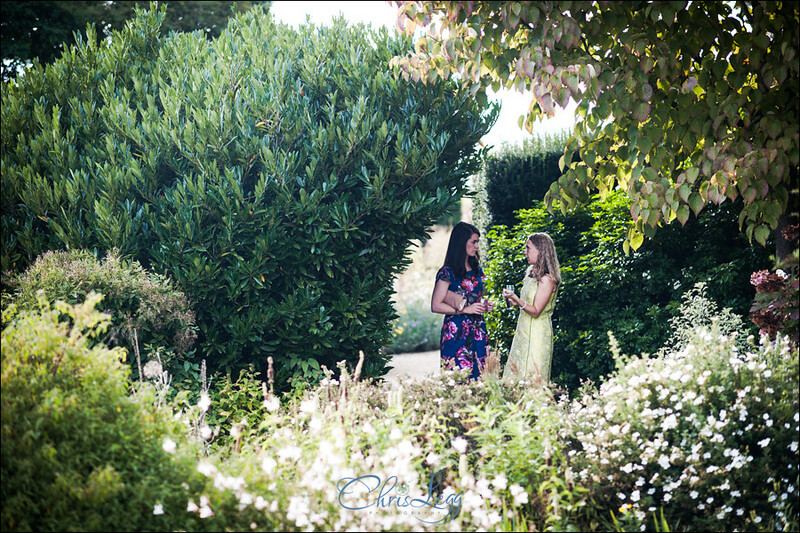 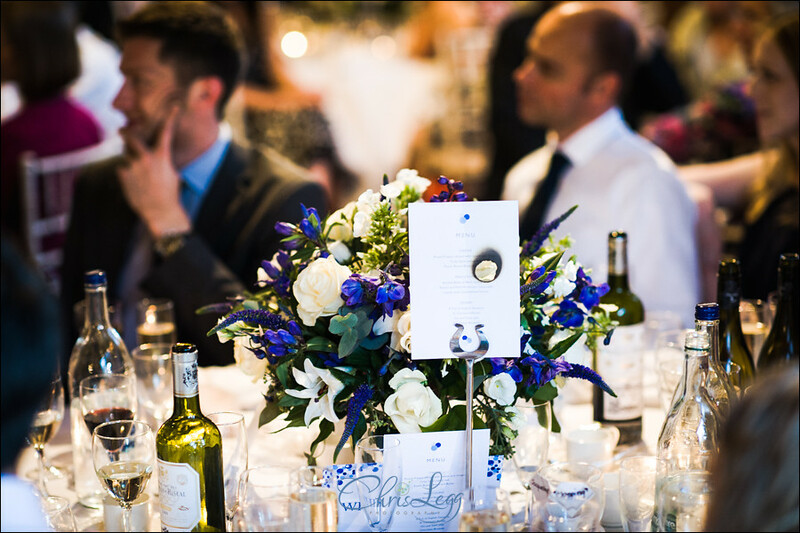 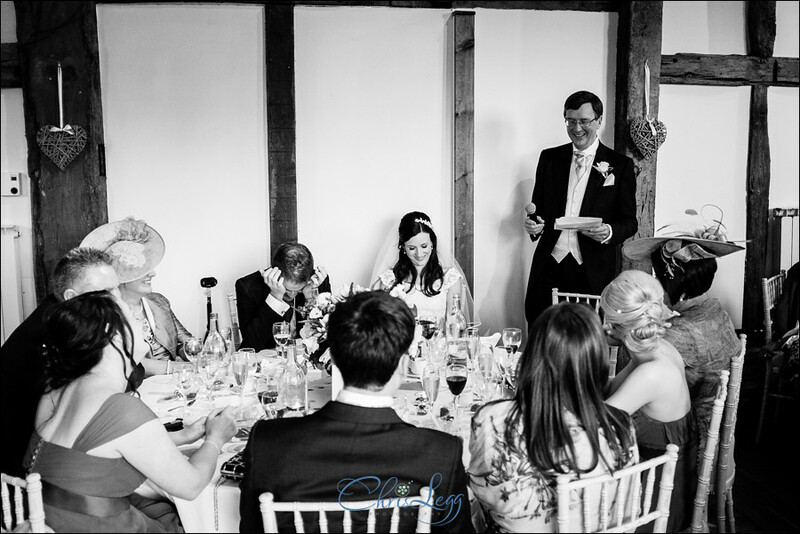 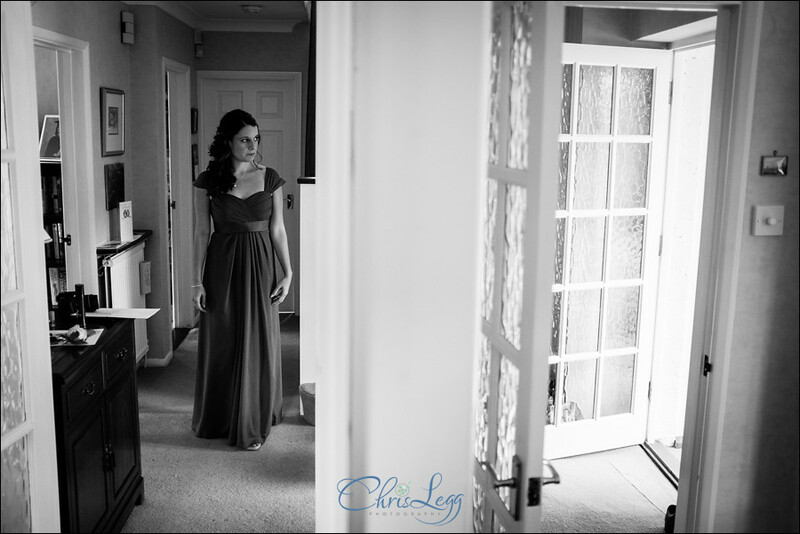 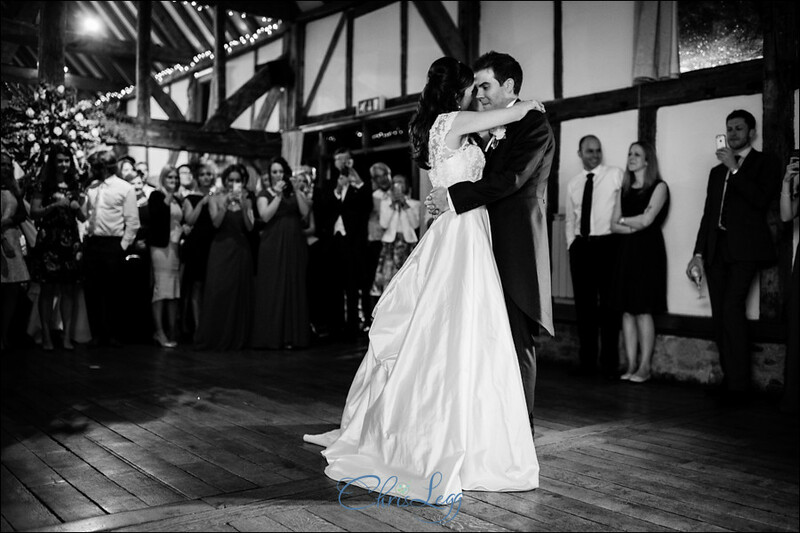 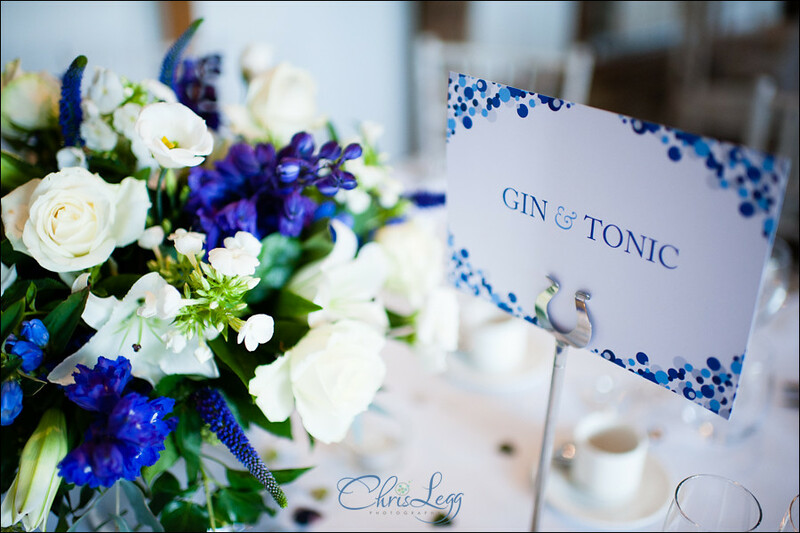 A really lovely couple and a stunning venue, what more could you ask for? 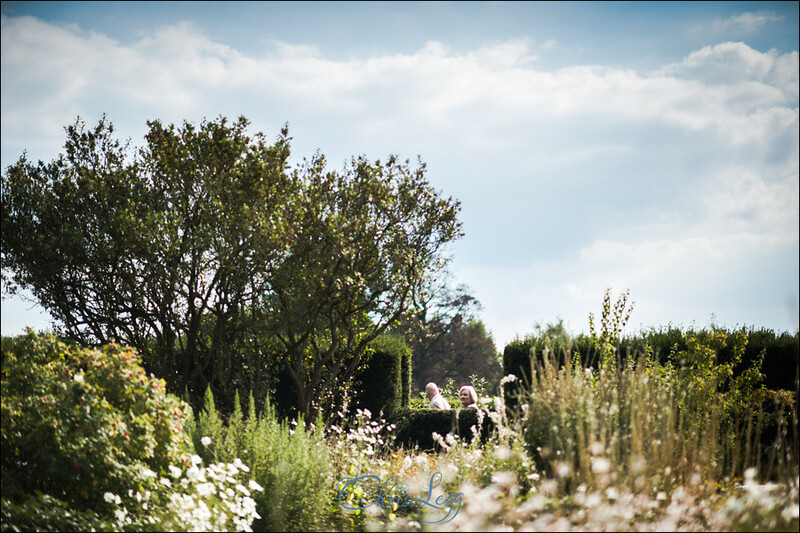 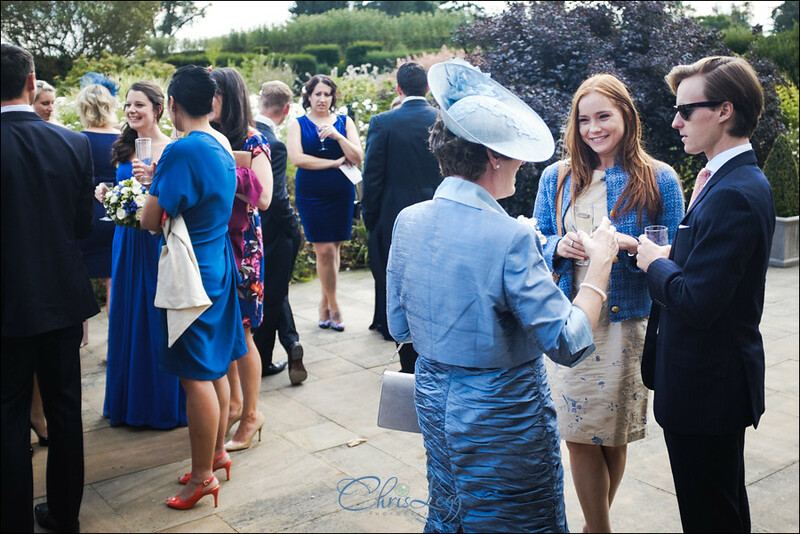 As it turns out, gorgeous late summer sunshine, fabulous guests and an absolute cracker of a day! 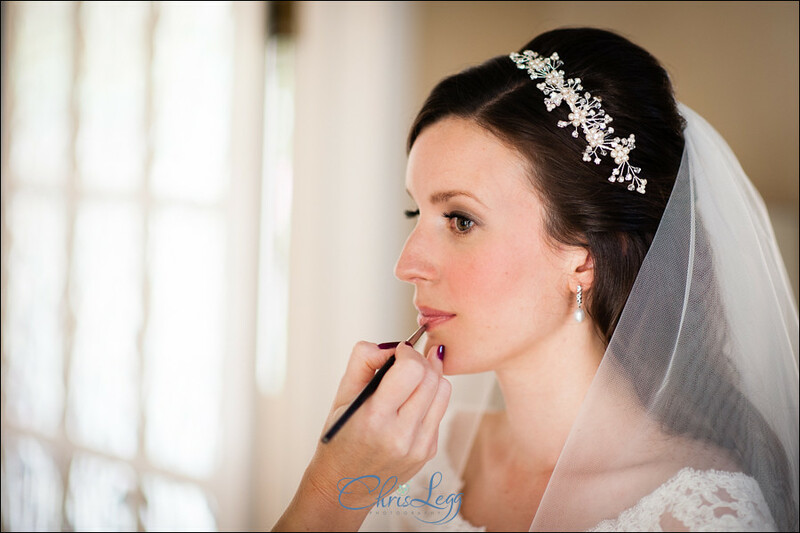 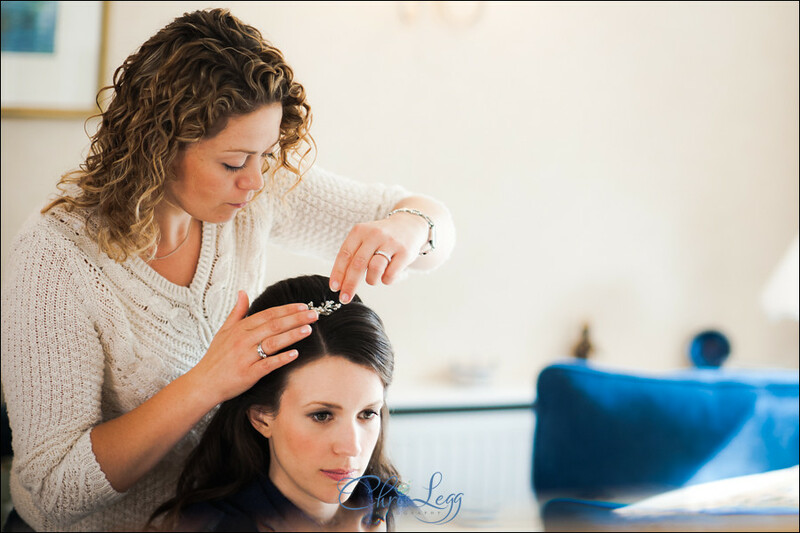 We started the day off with bridal prep at Jackies parent’s. 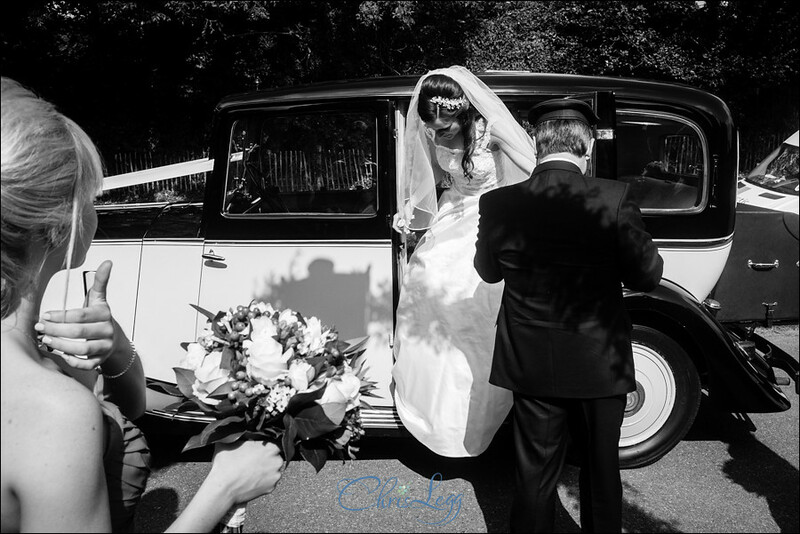 With the final bits of hair and make up sorted, the bridesmaids headed off to the church whilst Jackie got into her dress and veil. 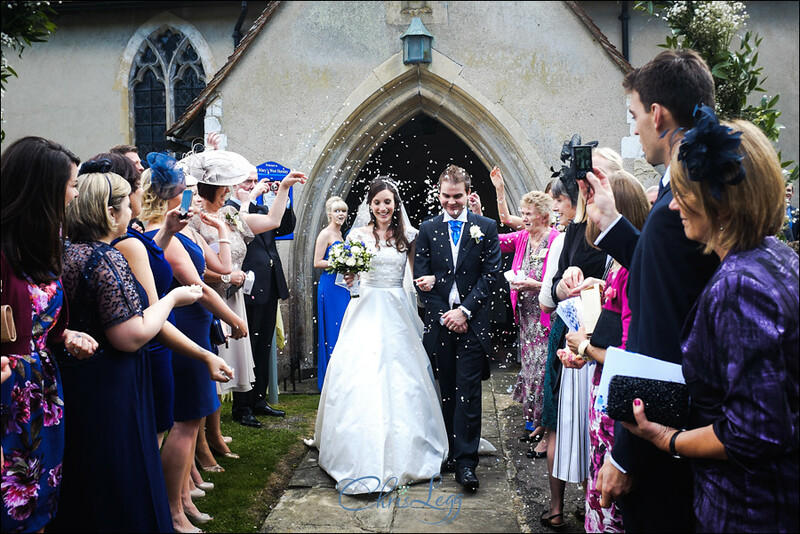 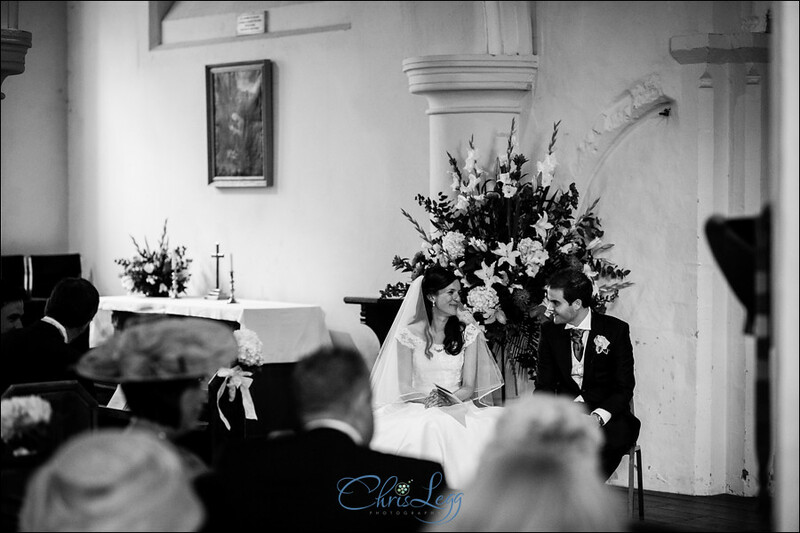 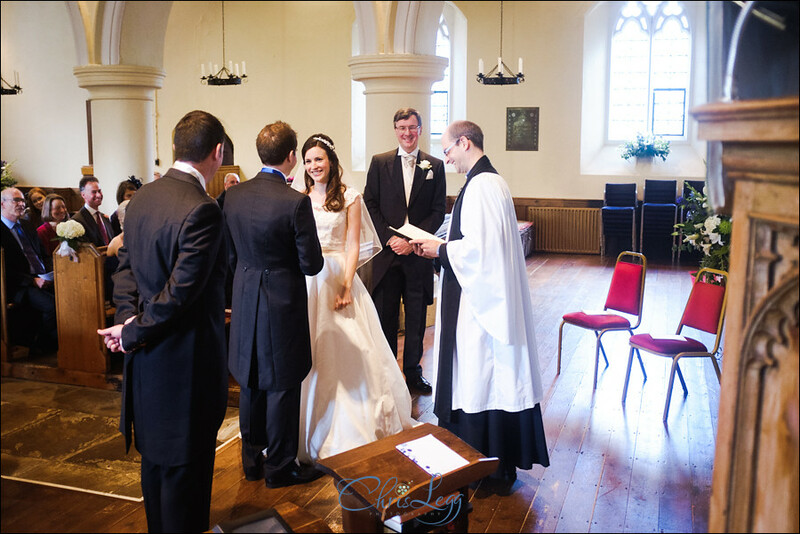 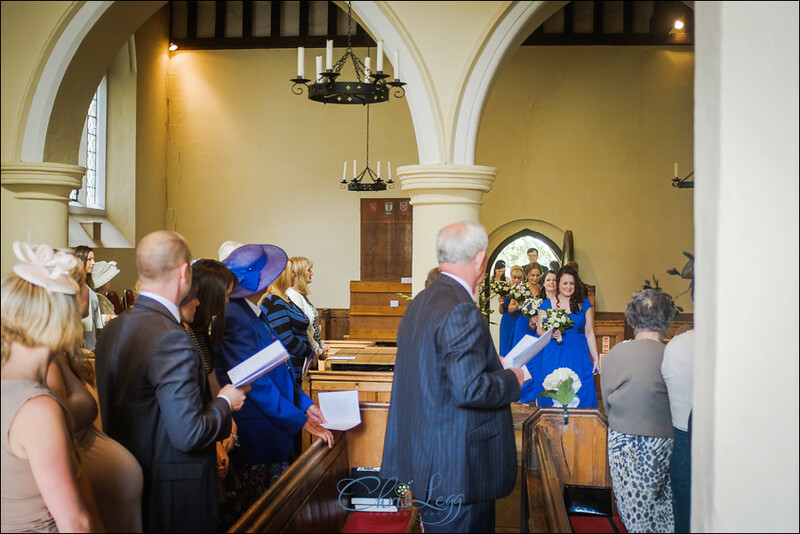 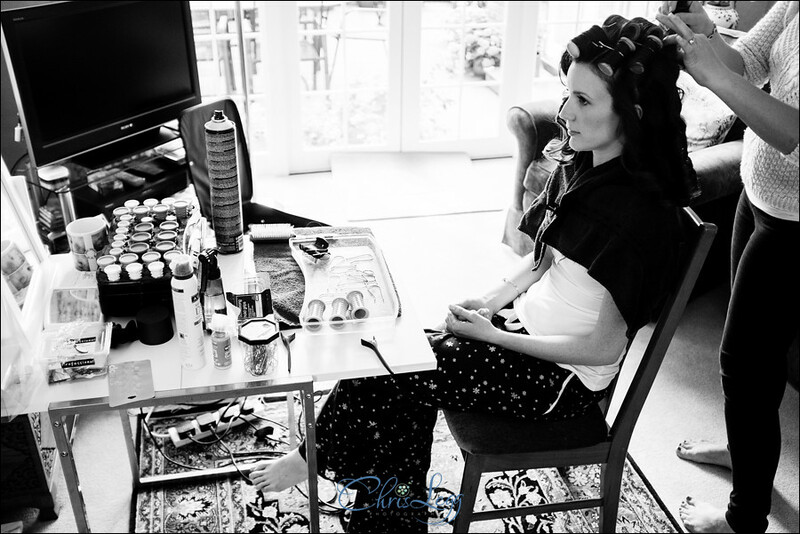 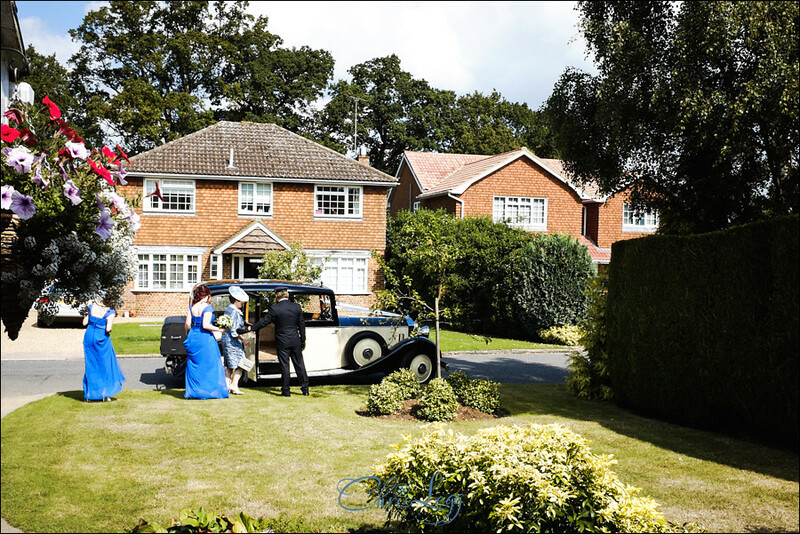 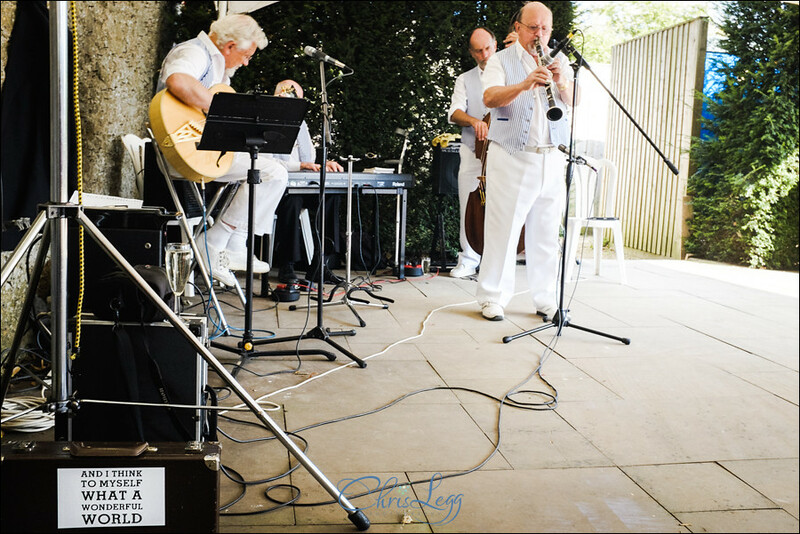 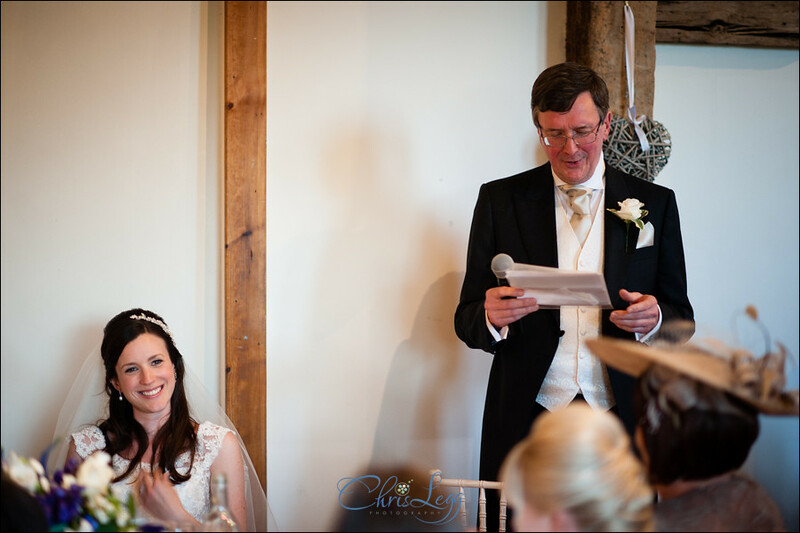 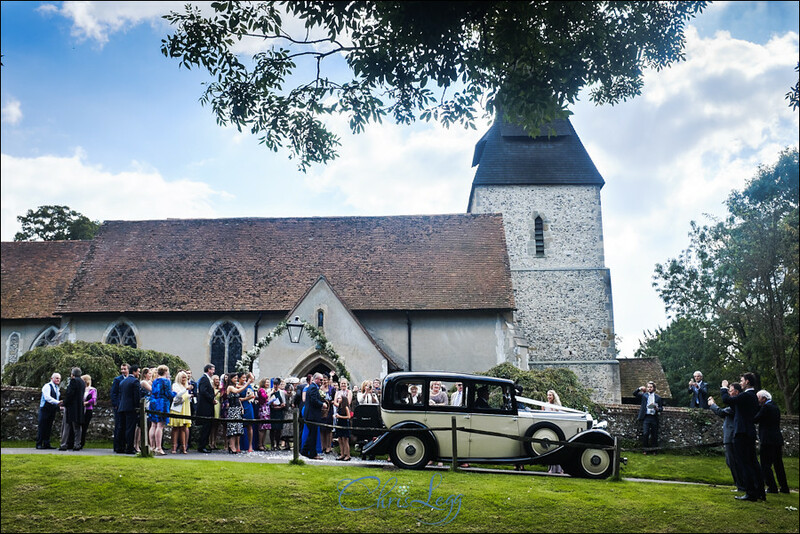 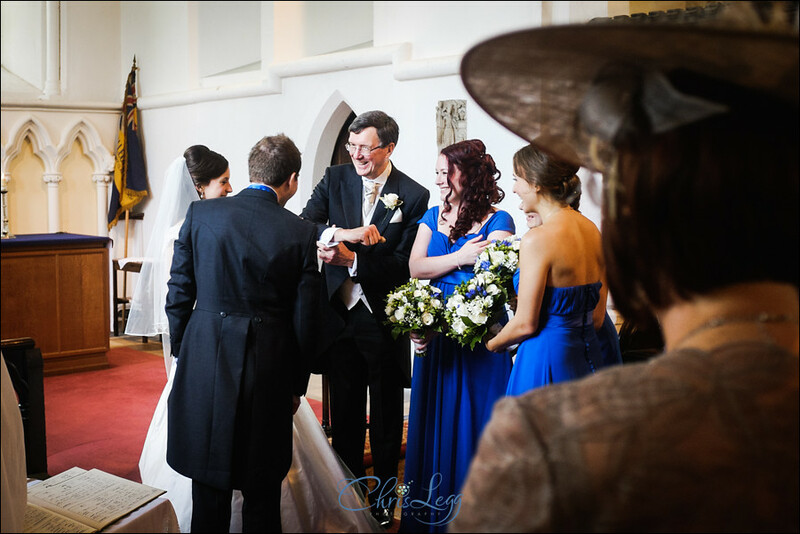 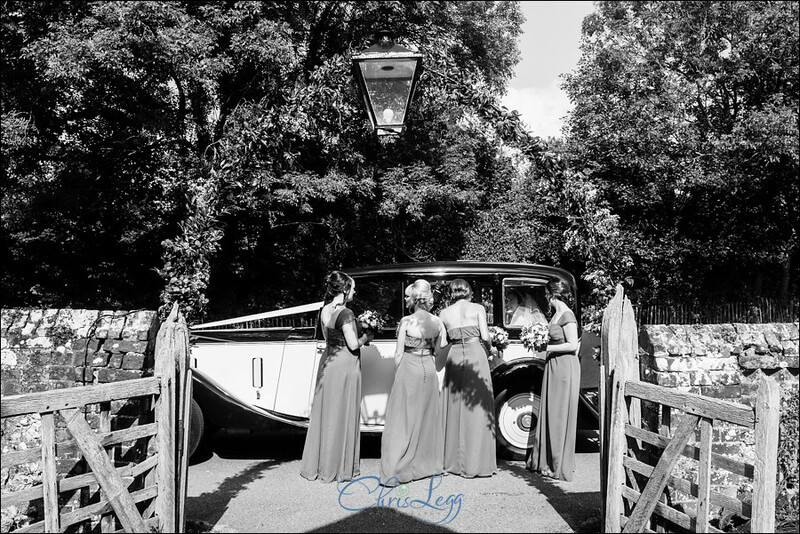 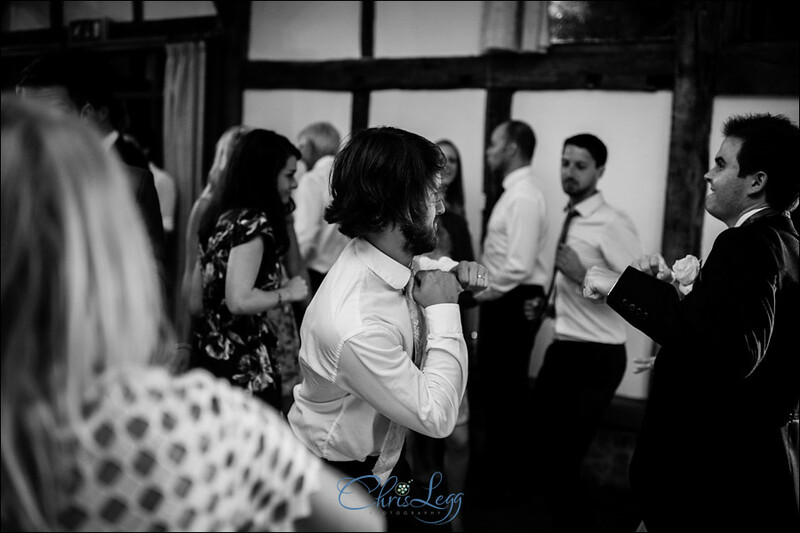 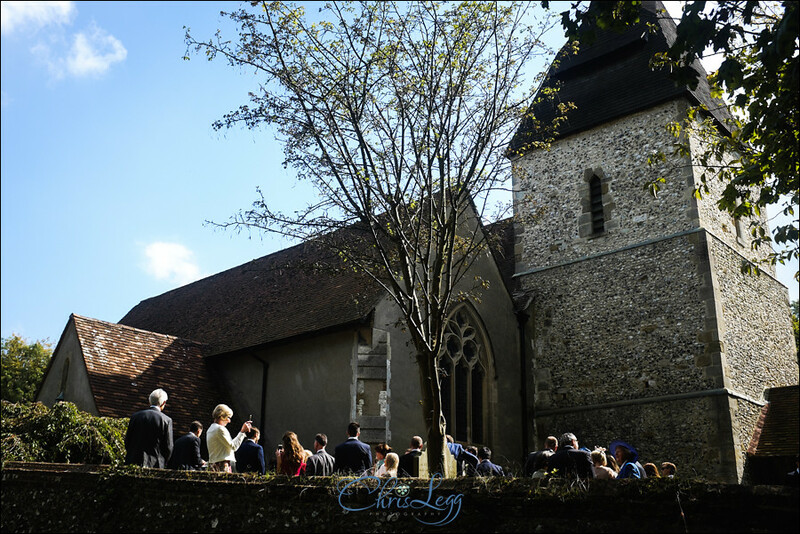 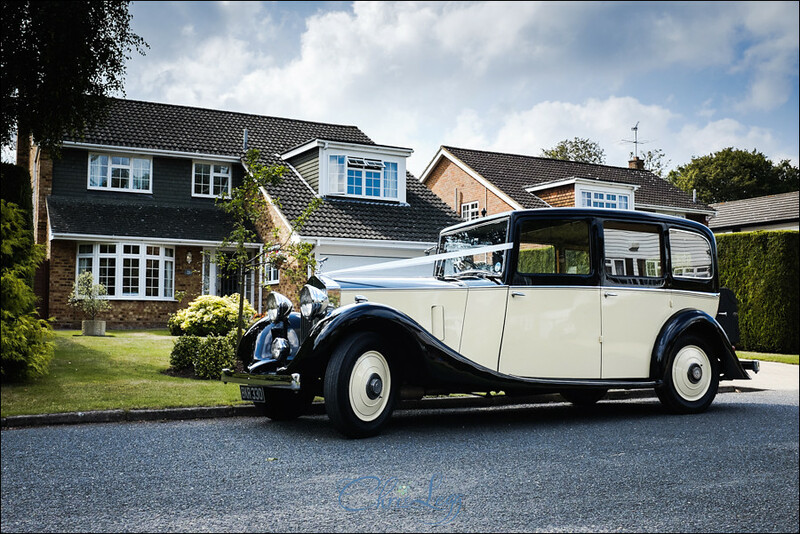 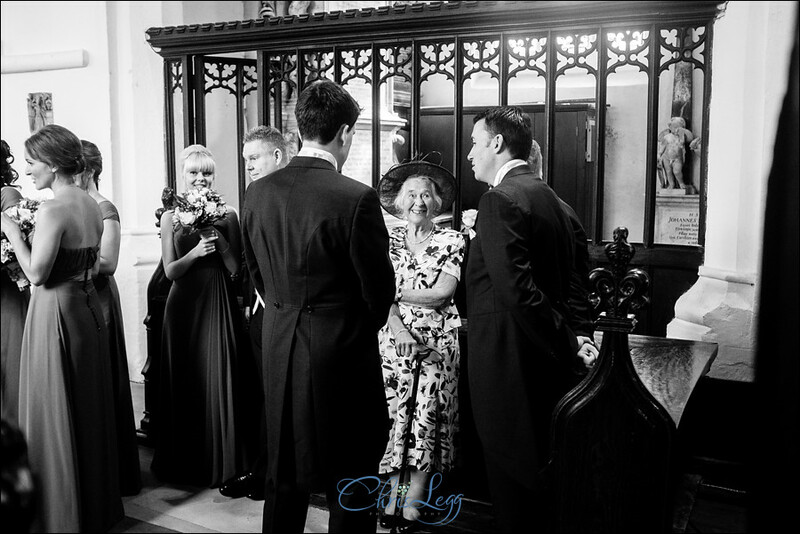 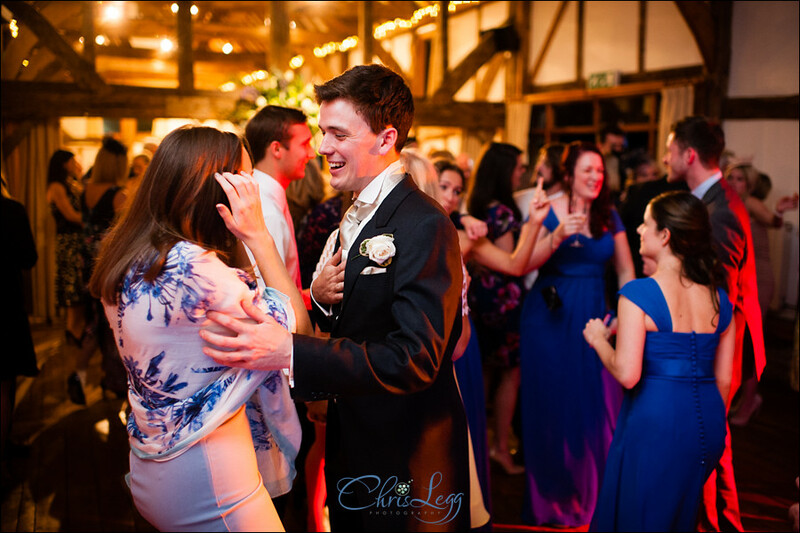 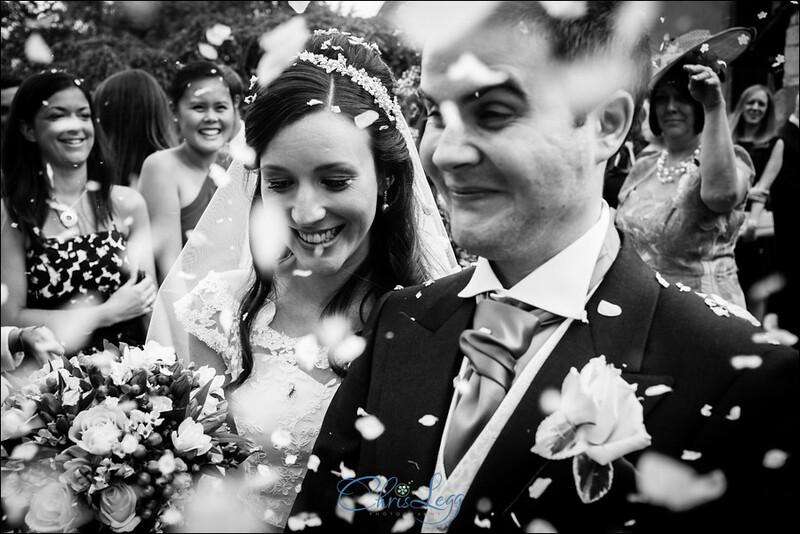 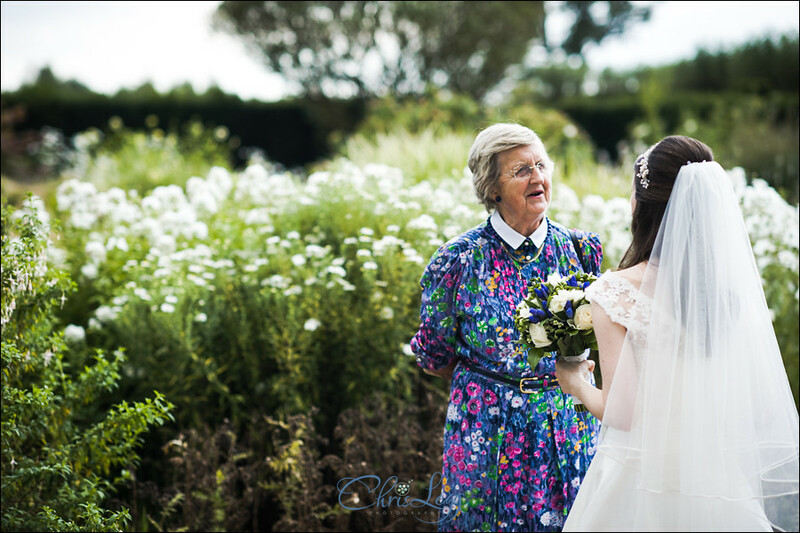 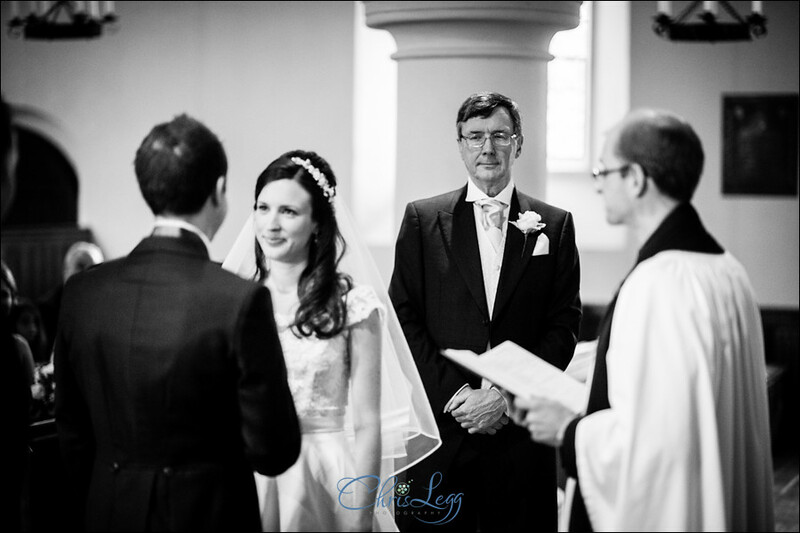 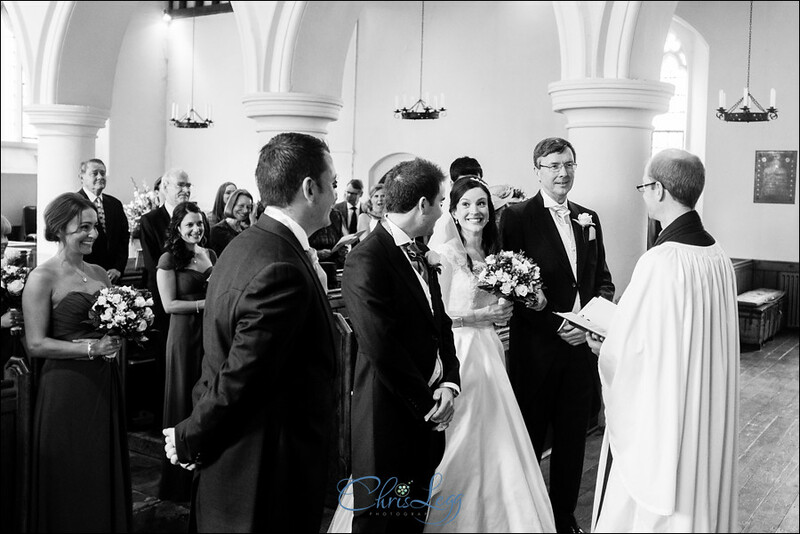 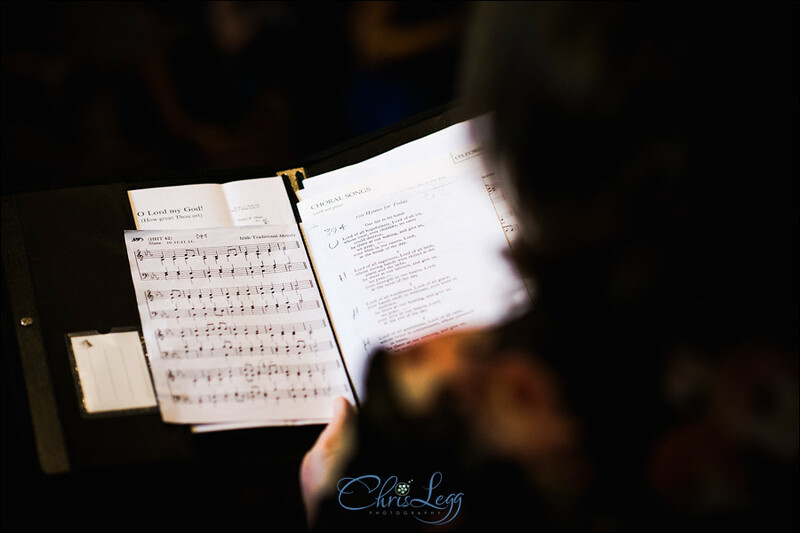 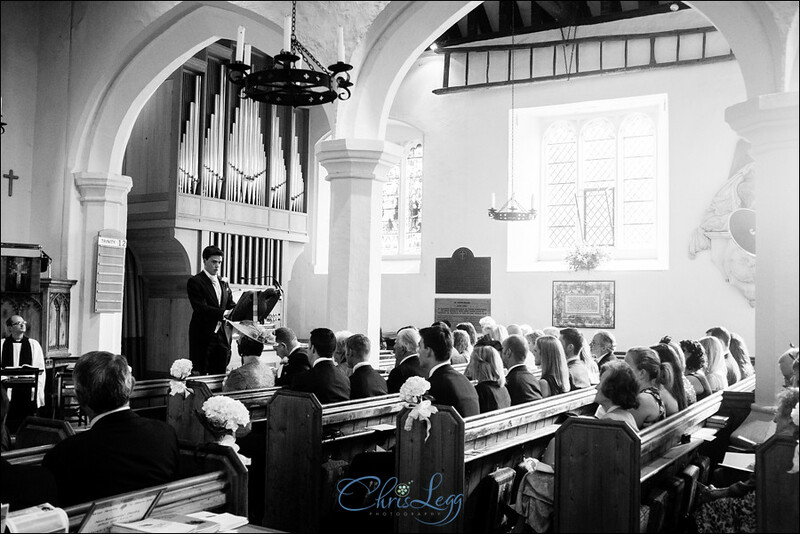 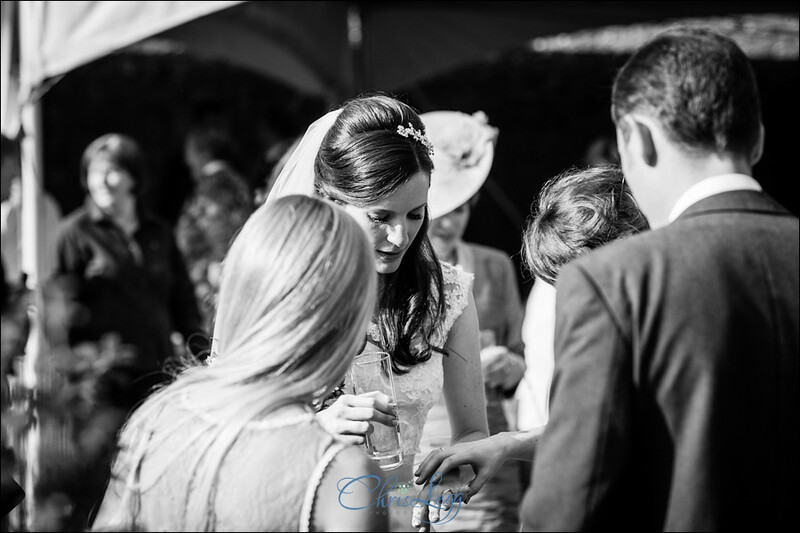 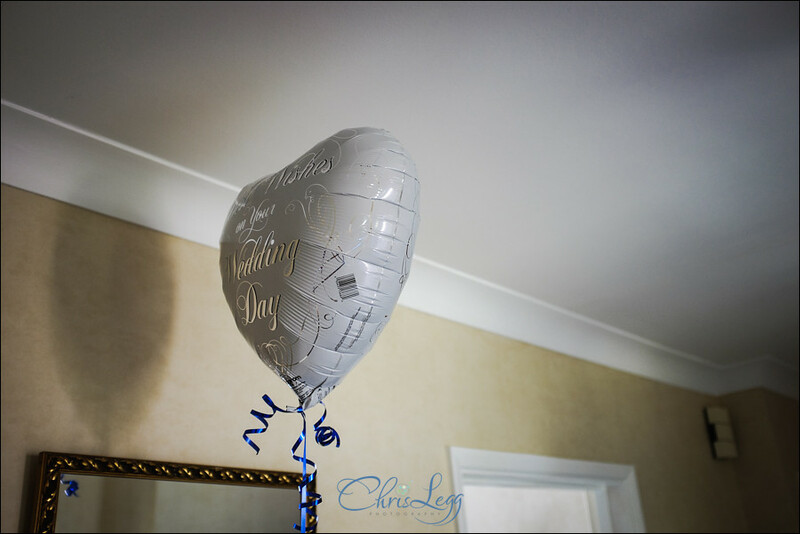 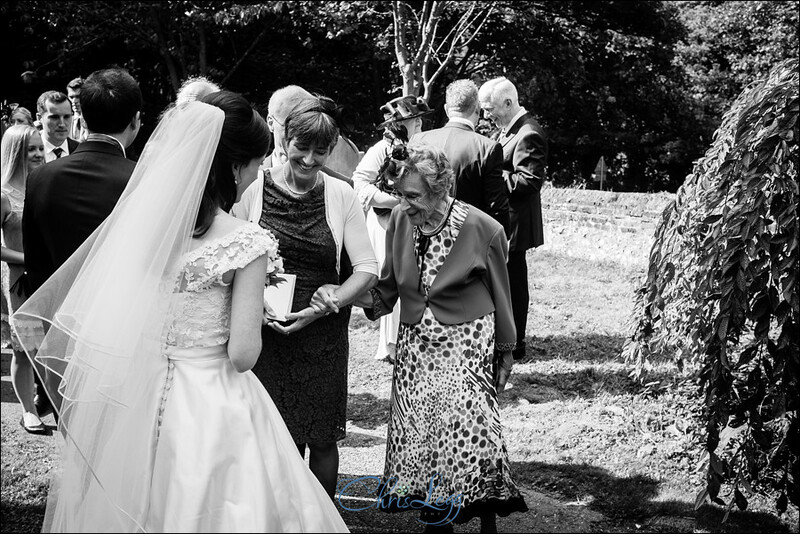 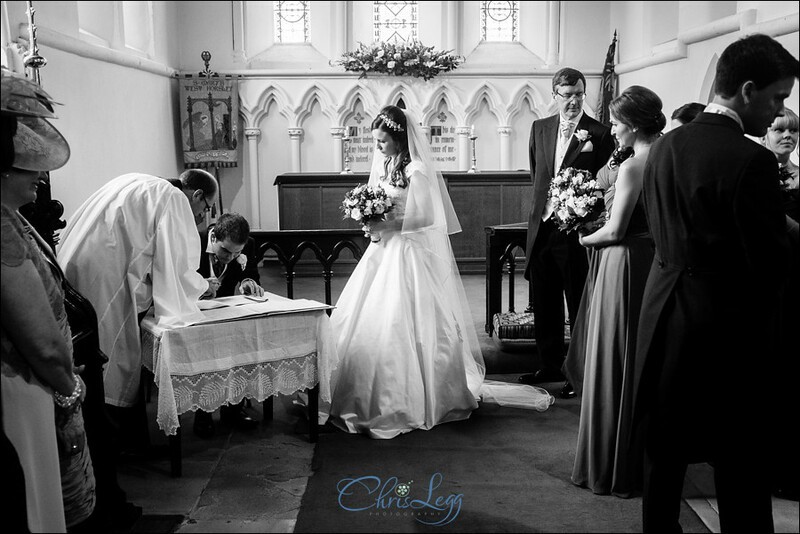 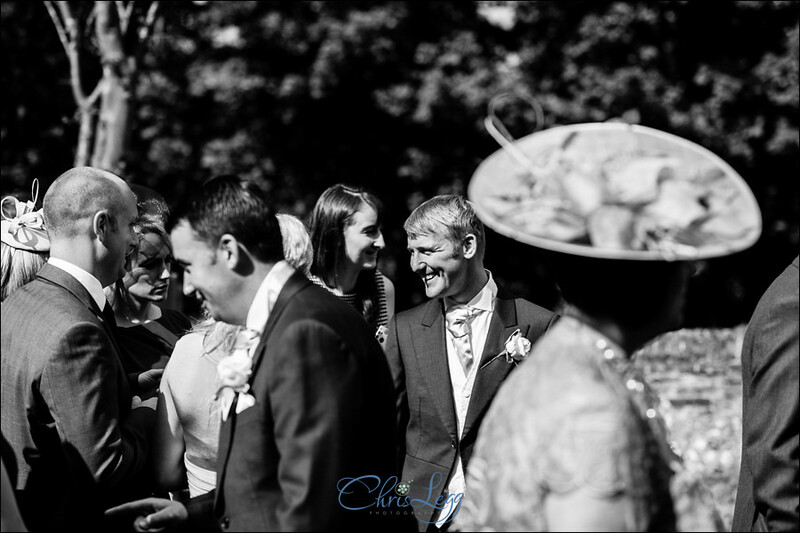 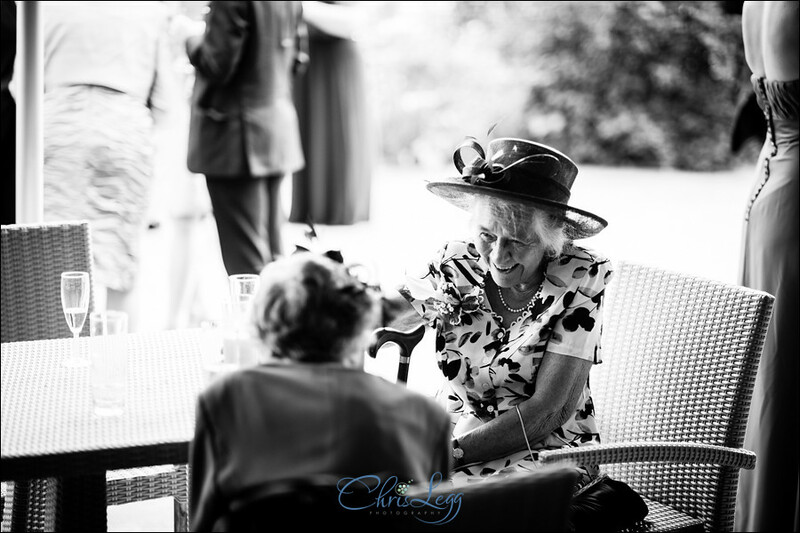 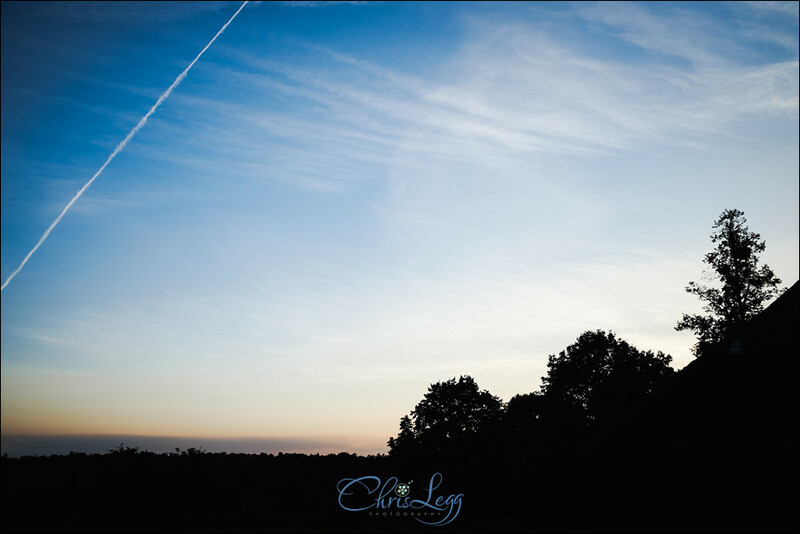 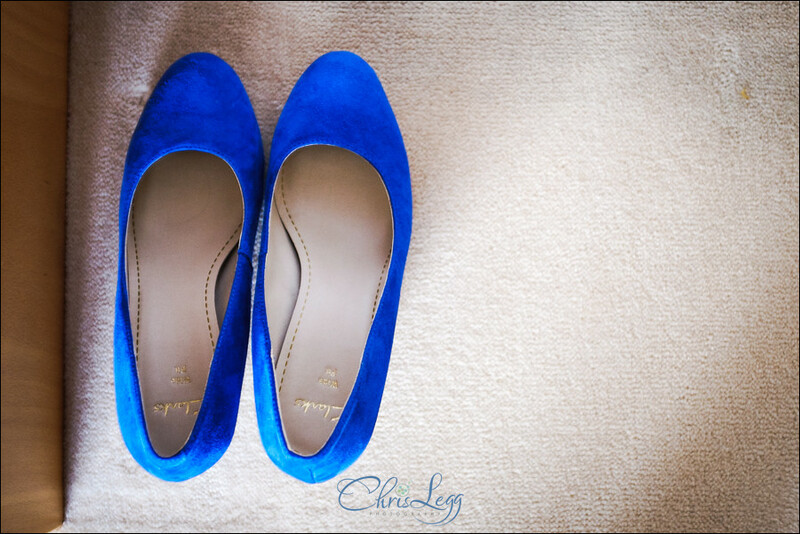 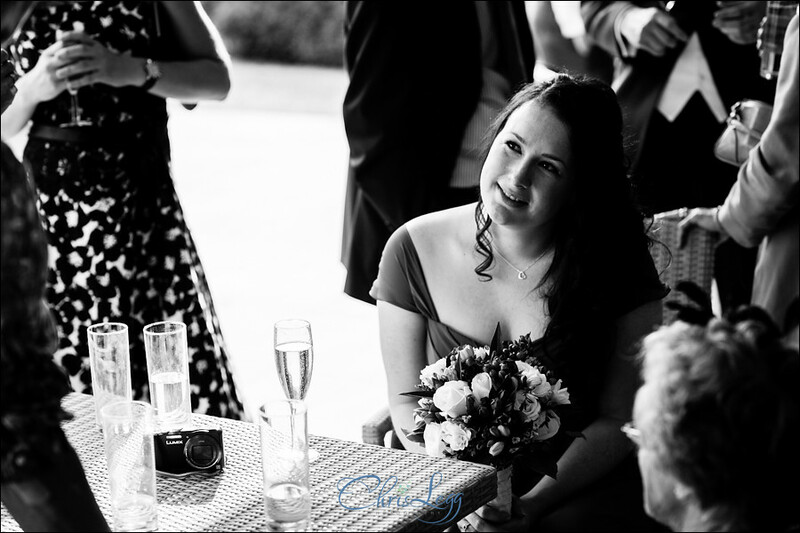 A short drive in a stunning classic Rolls Royce and we were at St Marys Church in West Horsley – somewhere I had cycled past countless times but my first time there for a wedding. 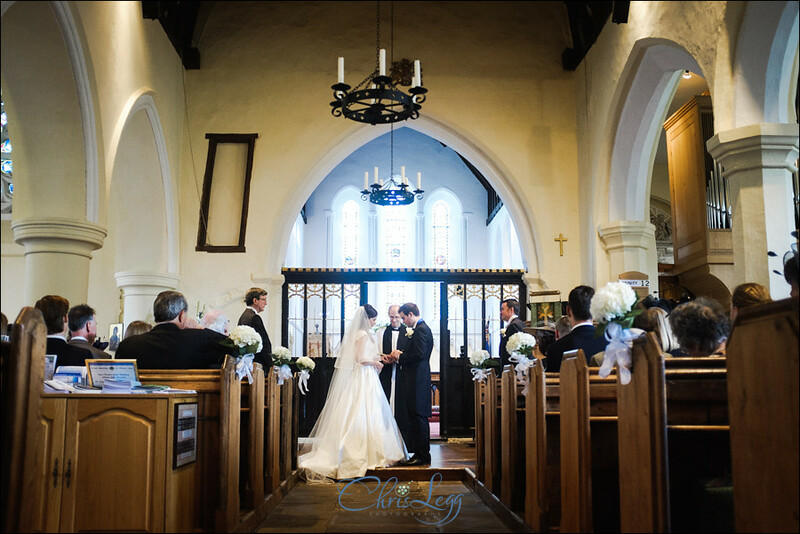 It’s a really beautiful church and a wonderful setting for a marriage. 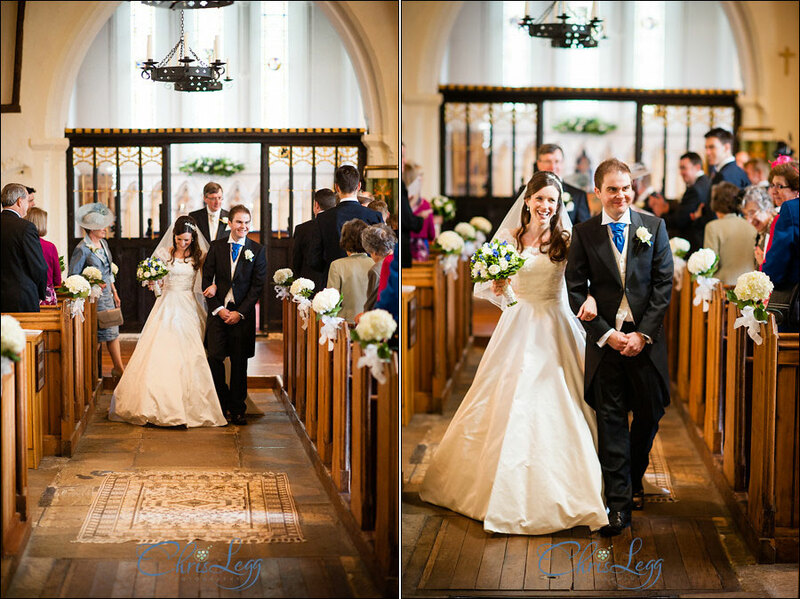 Once all was done we all departed for the reception at Loseley Park near Guildford in Surrey, which was also where we’d had their pre-wedding shoot a couple of months before. 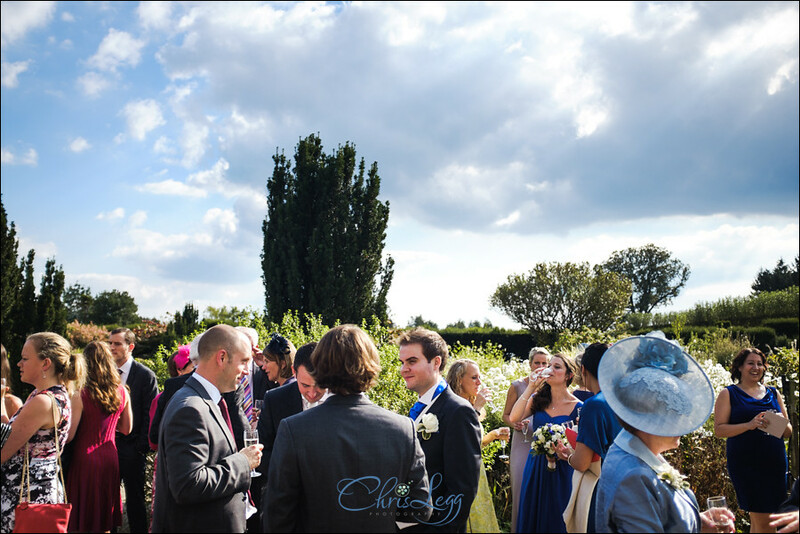 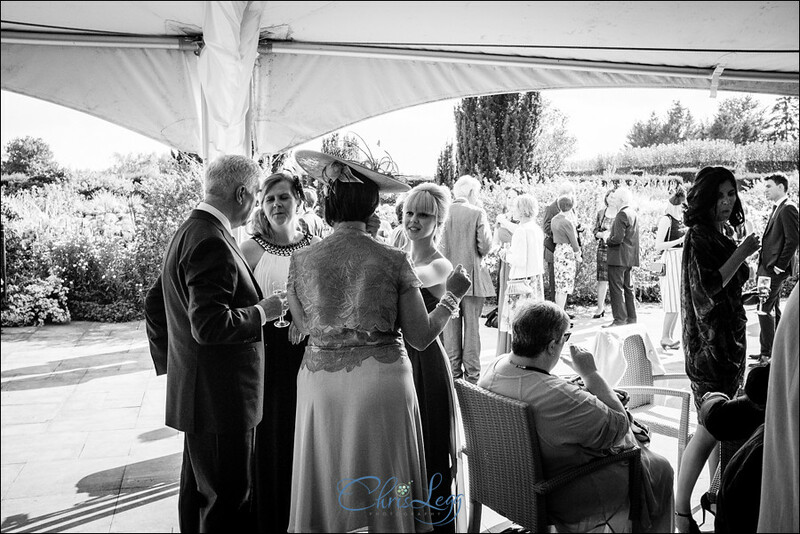 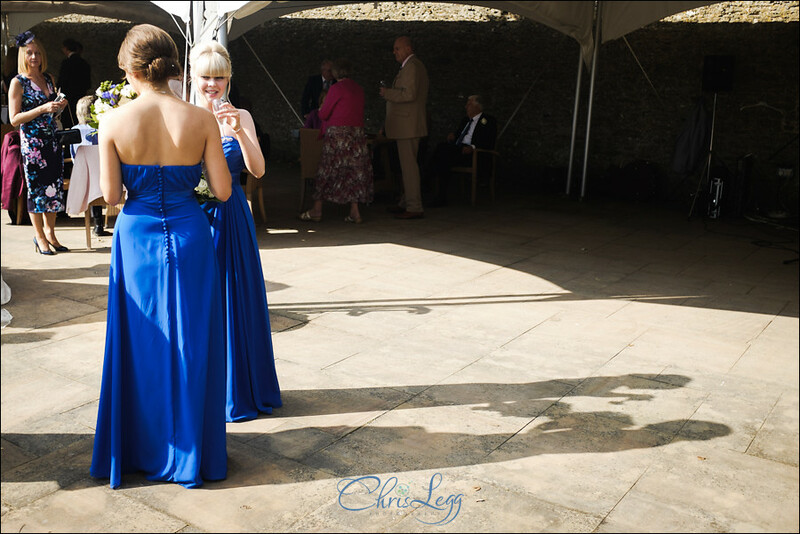 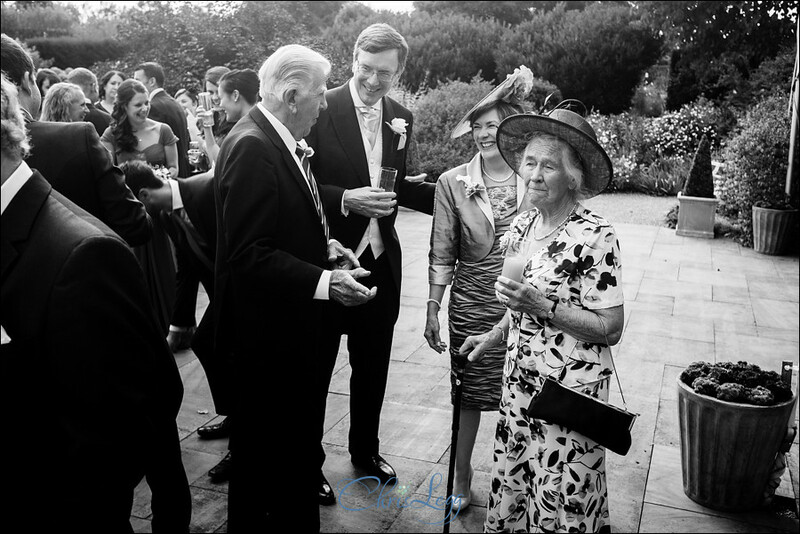 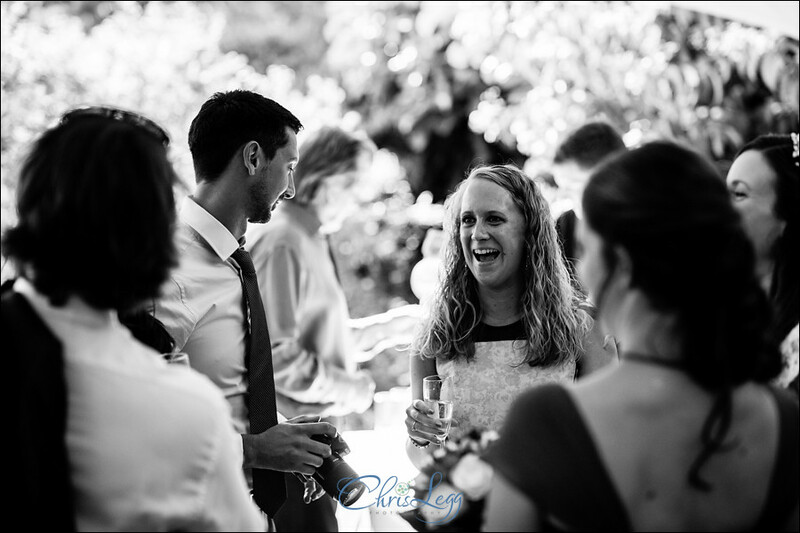 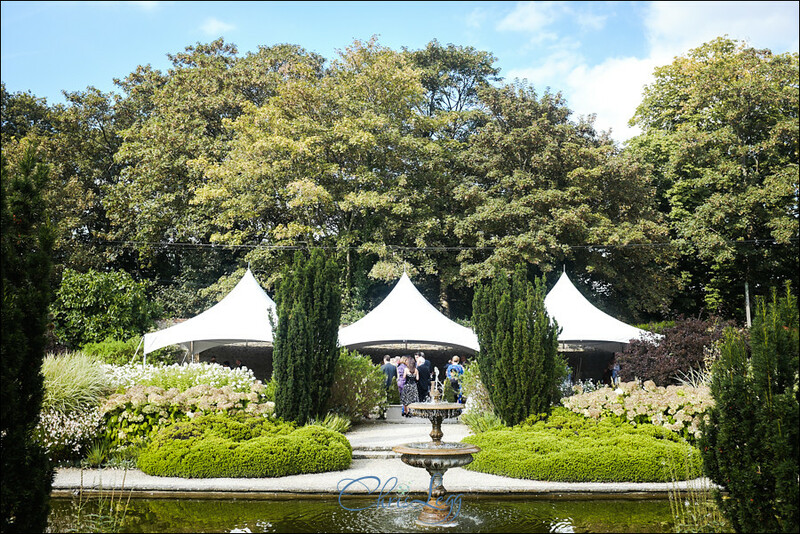 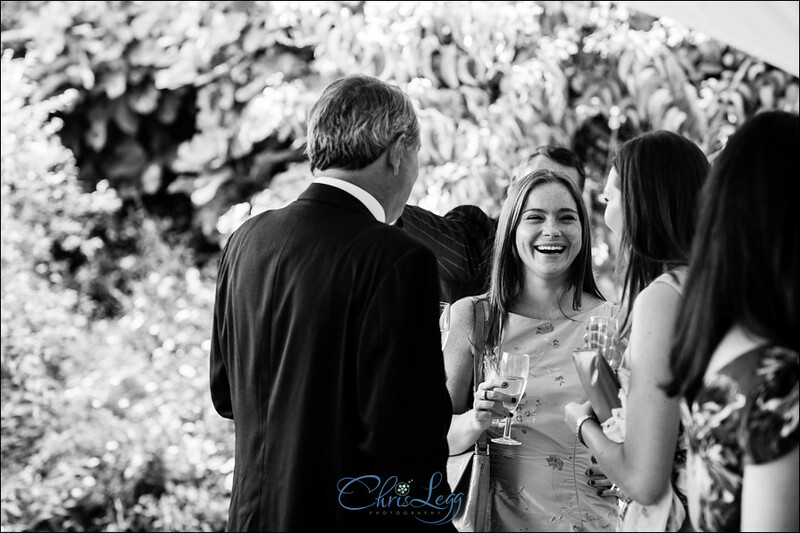 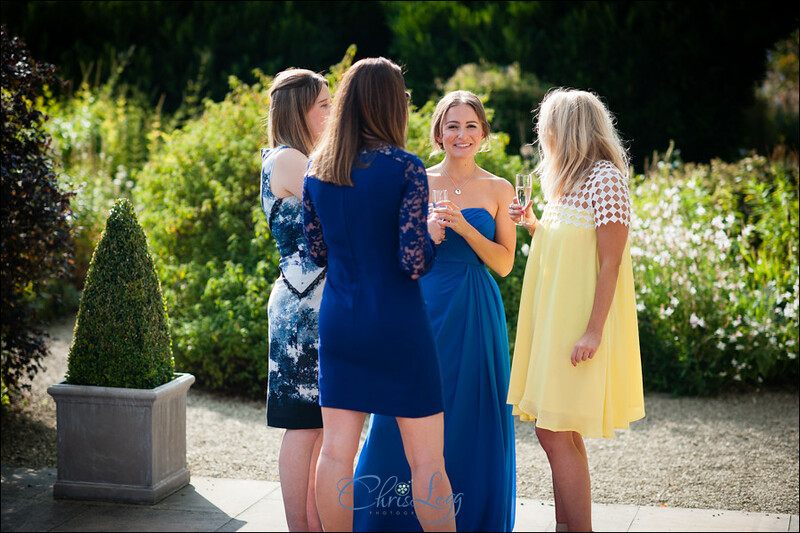 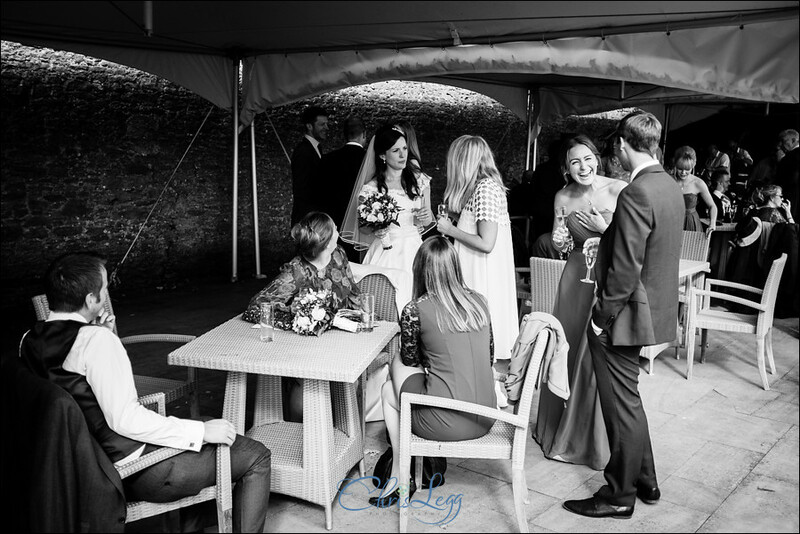 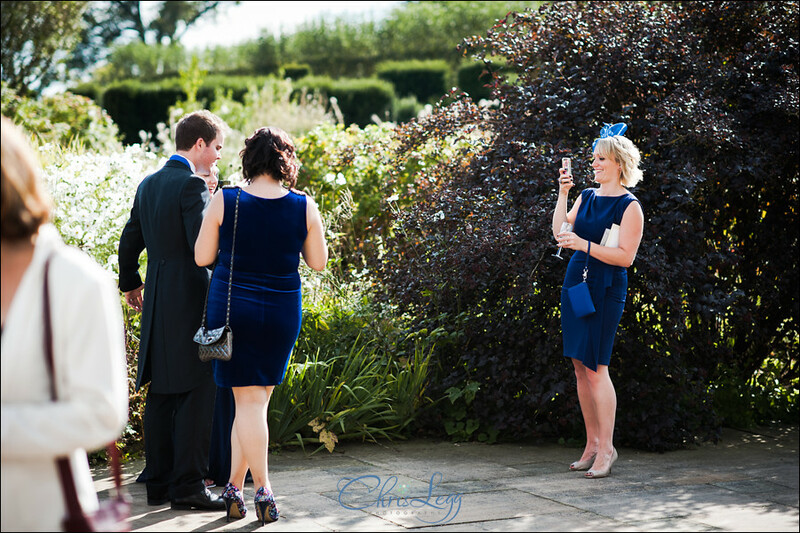 The first part of the reception was being held in the walled gardens. 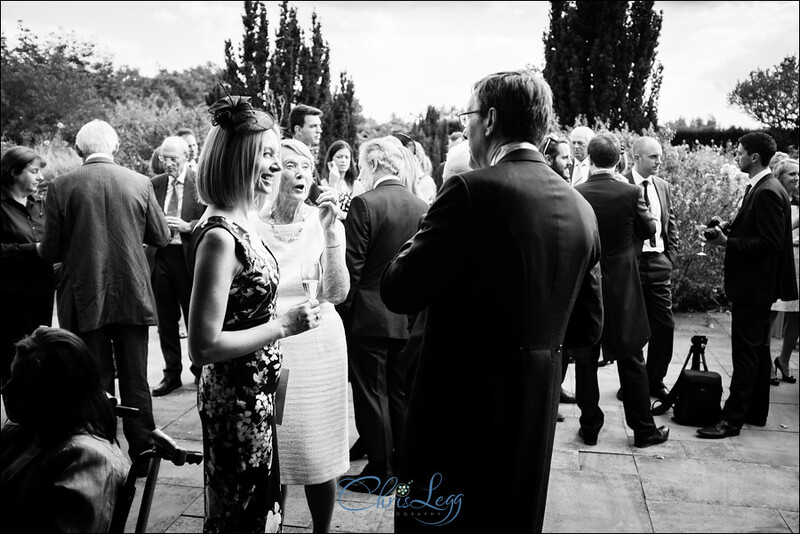 It was a perfect location for drinks and canapés with a really beautiful backdrop. 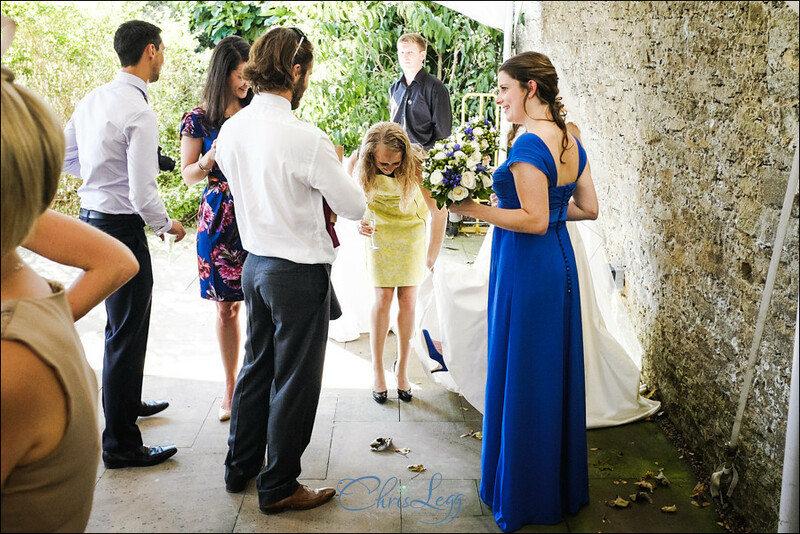 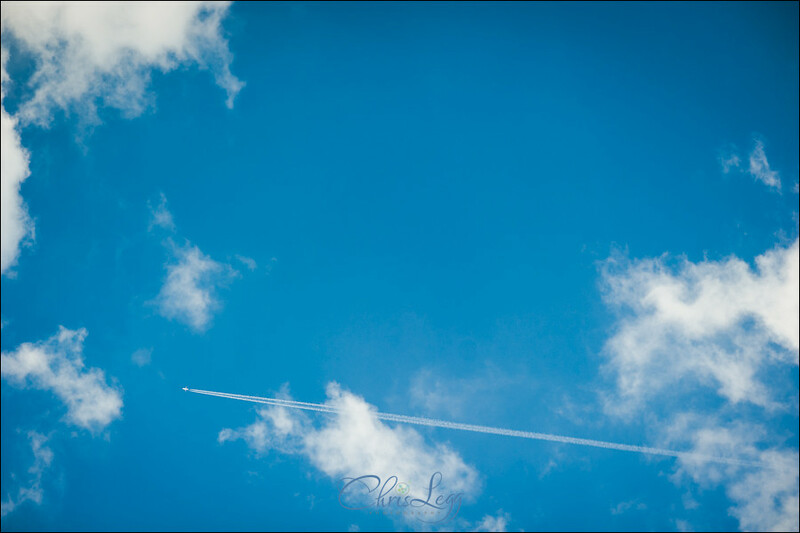 We were blessed with the sort of glorious sunshine that seems unique to September that probably makes it my favourite month for weddings. 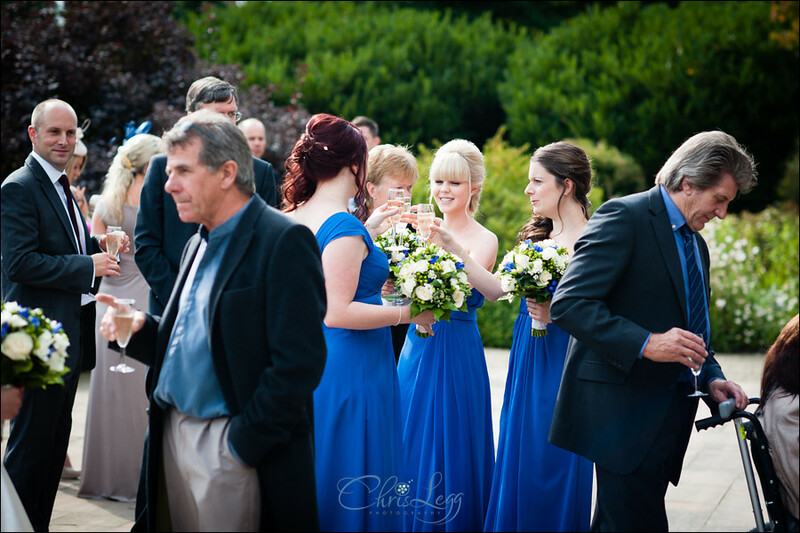 Nice and bright but not too harsh and not too hot. 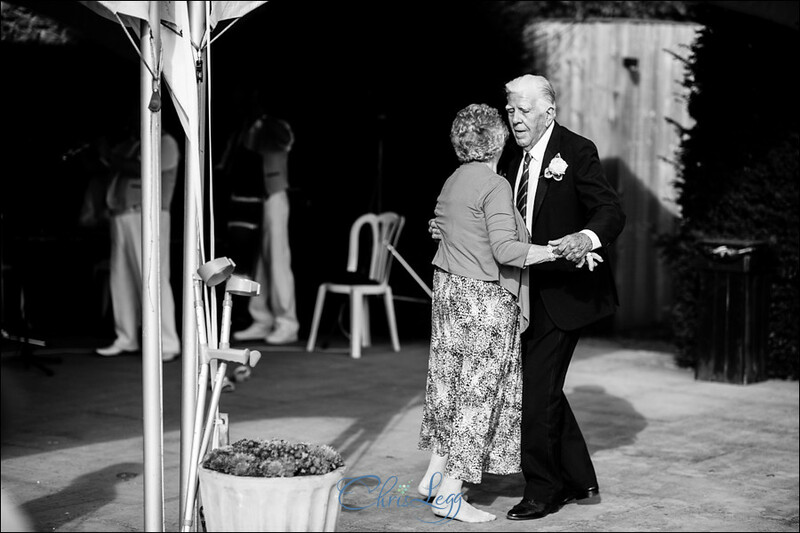 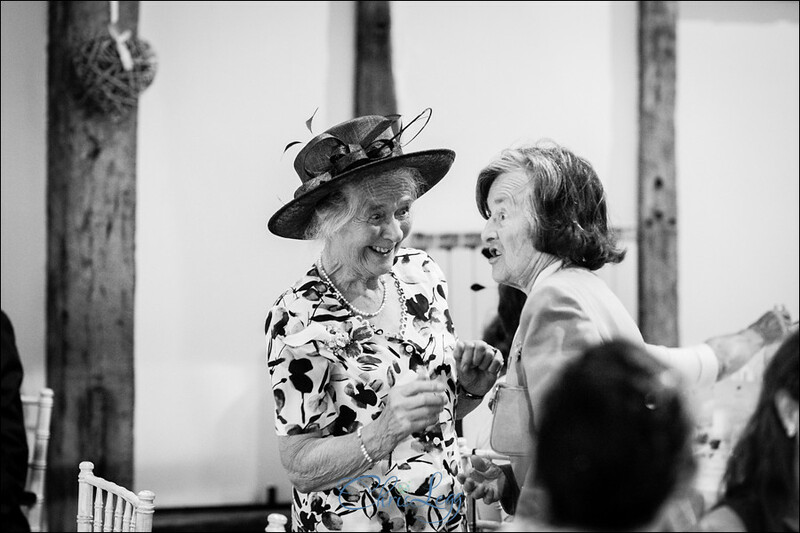 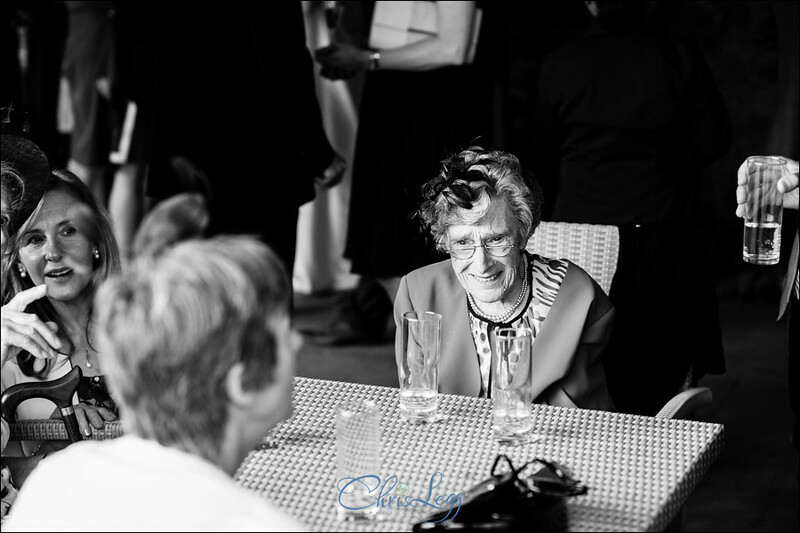 With a band in the background, a little bit of dancing from grandparents, lots of chat and laughter, the afternoon flew by. 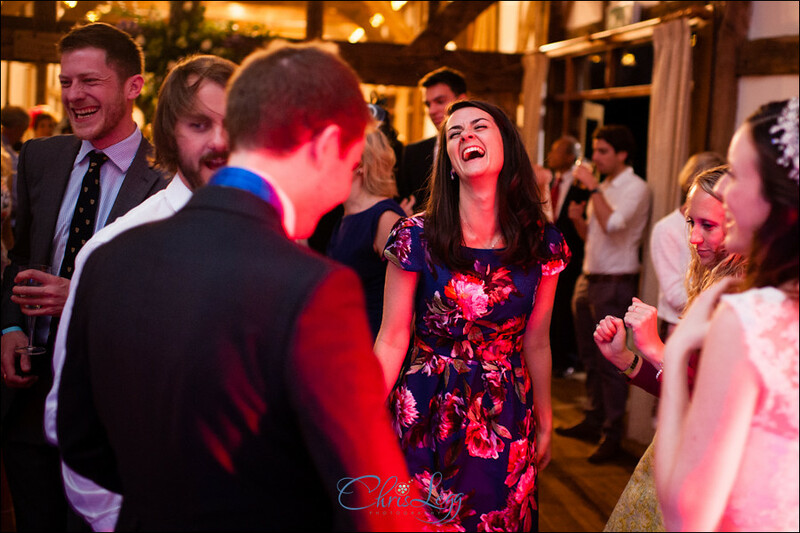 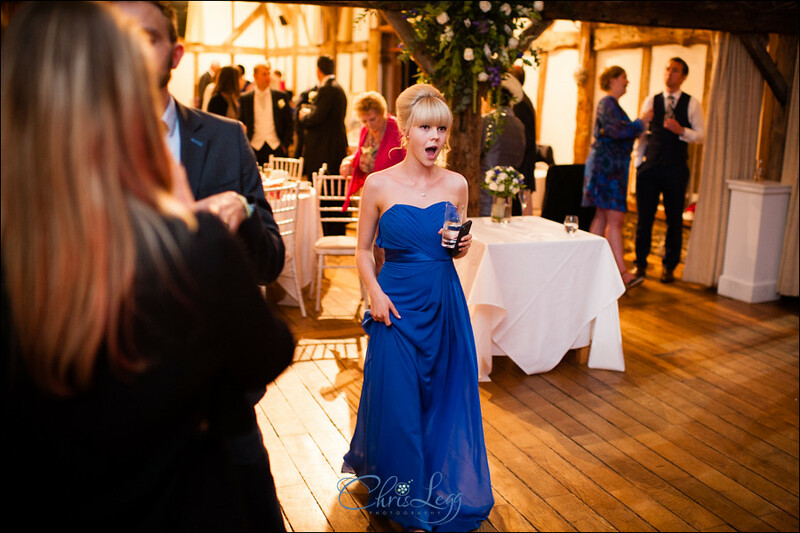 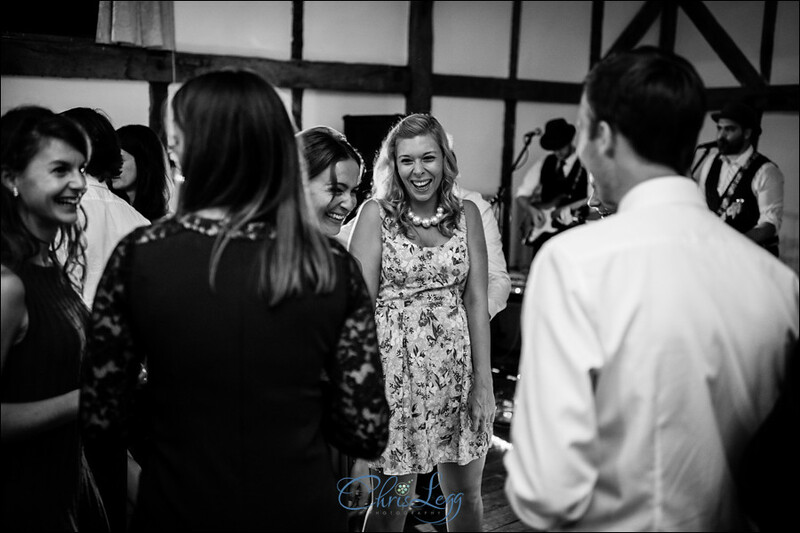 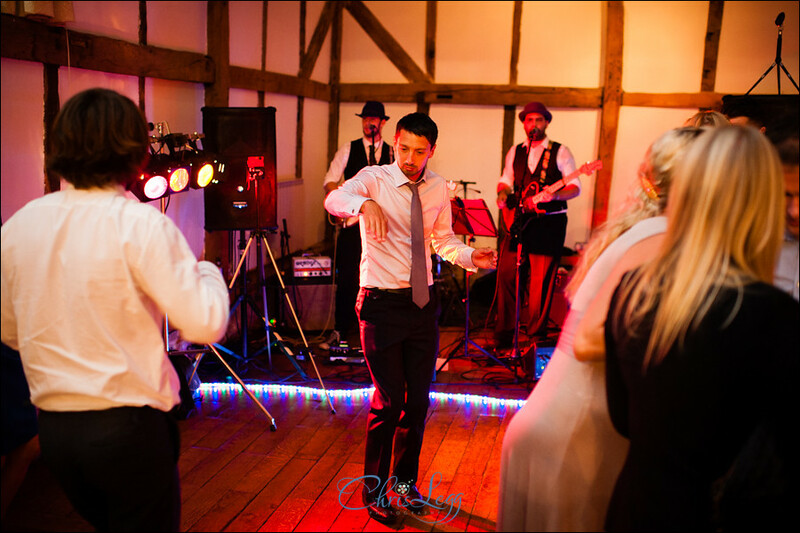 Wedding breakfast was followed by some wonderful speeches before the band set up and it was time for some dancing. 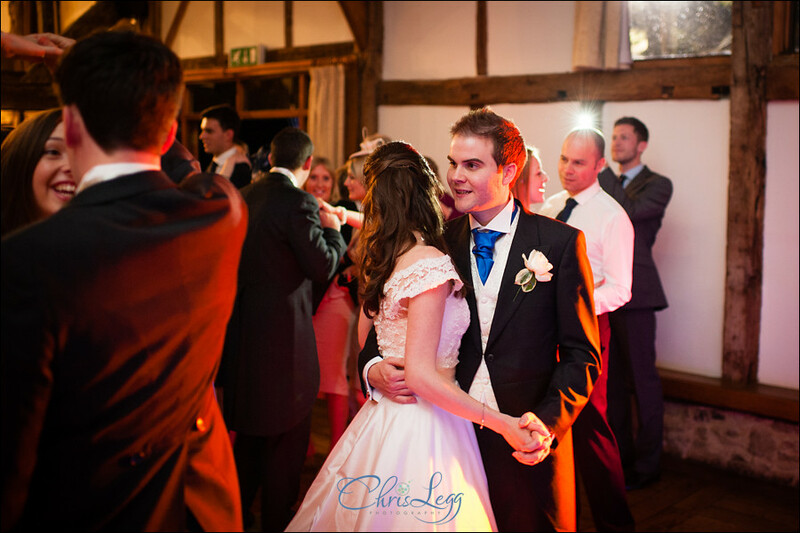 With a packed dancefloor there was plenty for me to photograph which is the perfect end to a brilliant day.